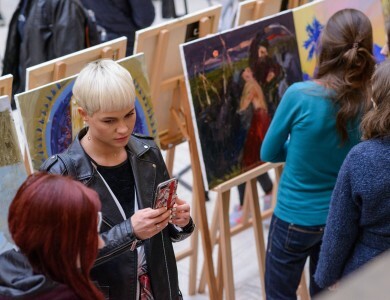 April 29 - the last day of the contest. 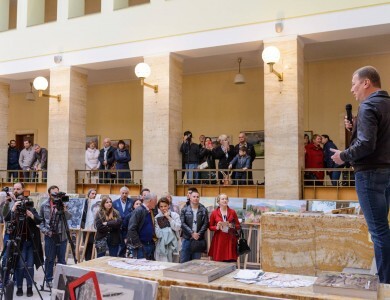 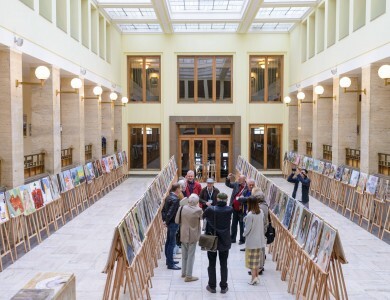 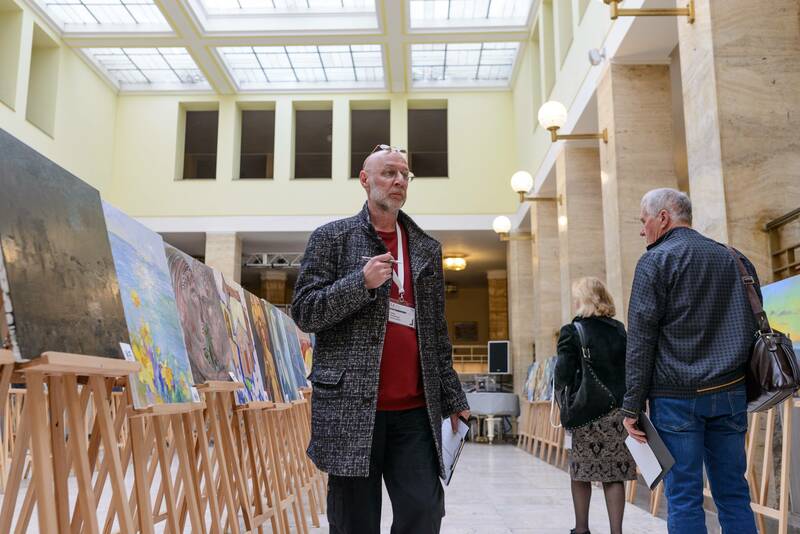 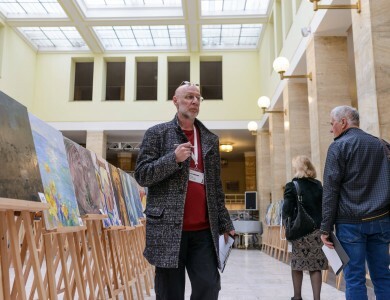 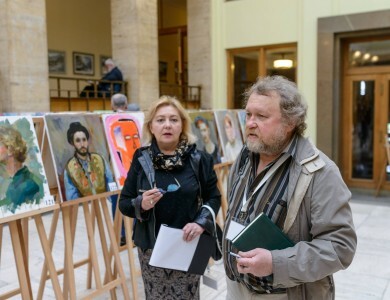 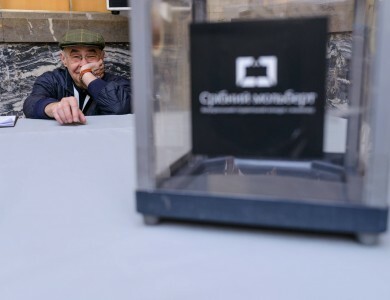 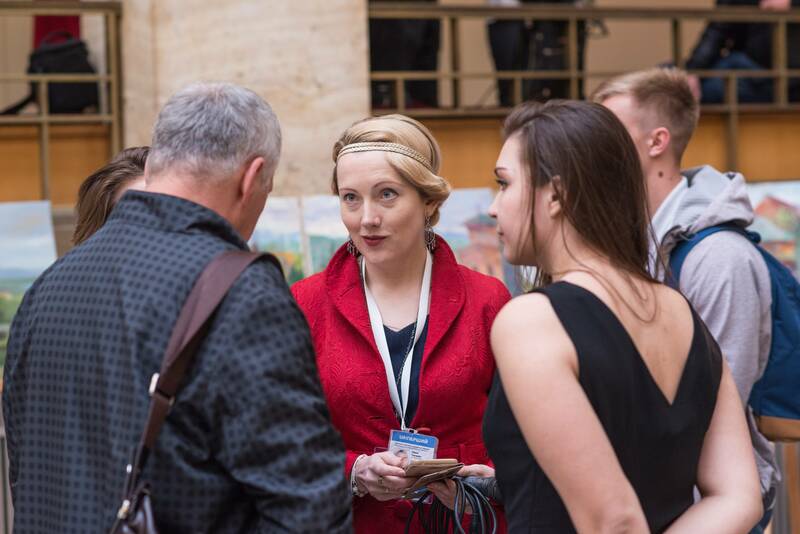 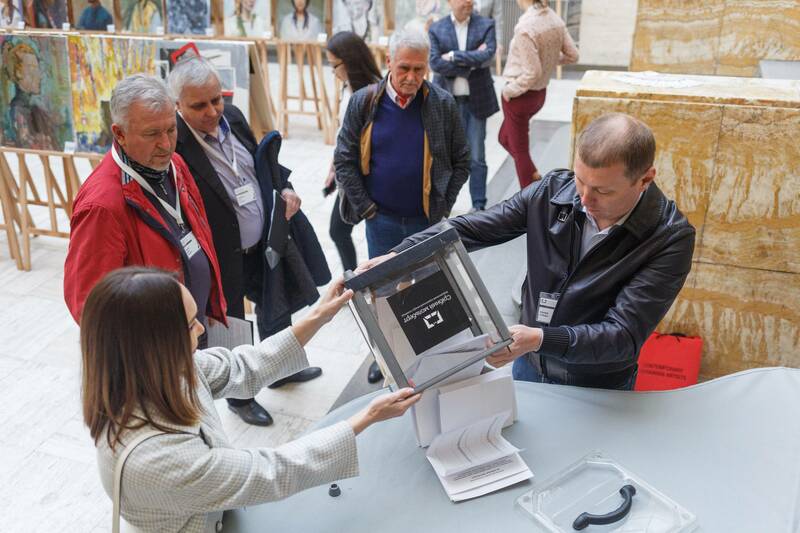 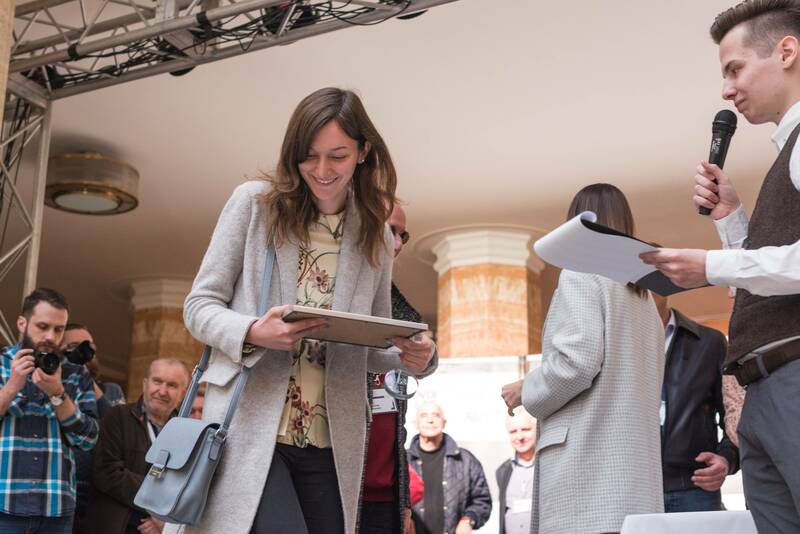 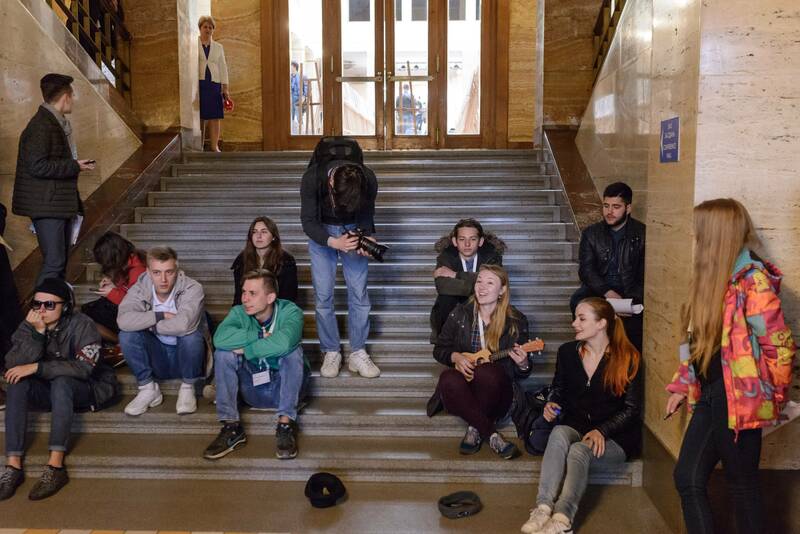 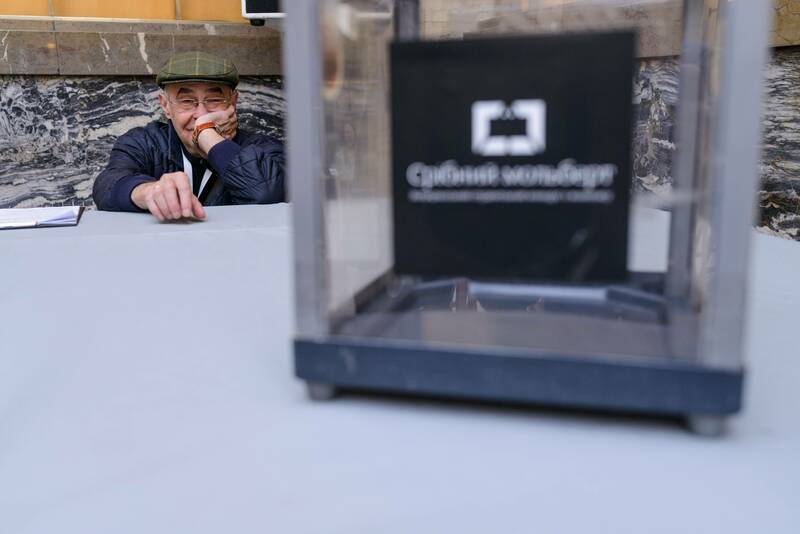 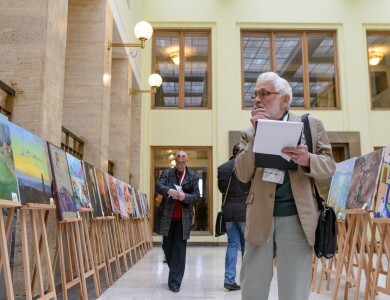 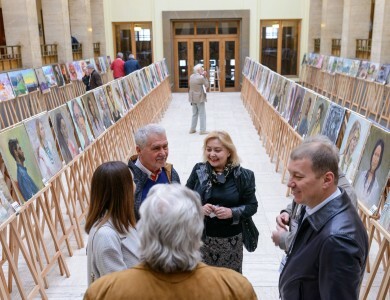 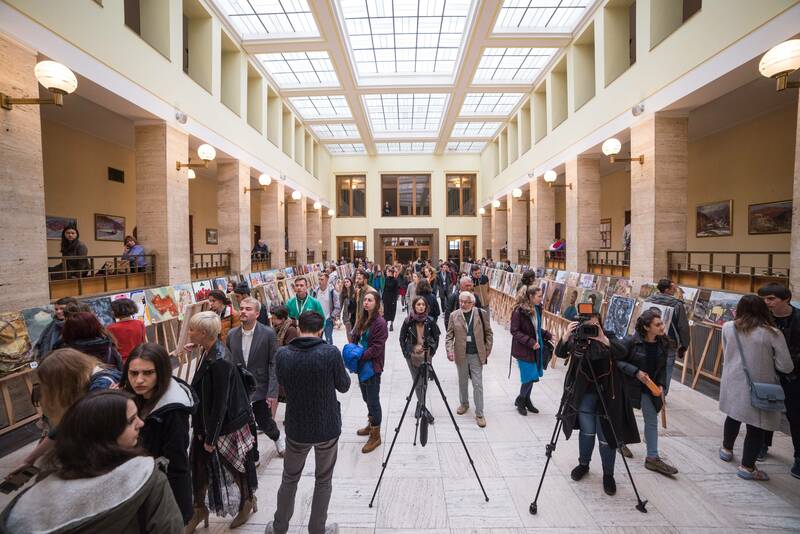 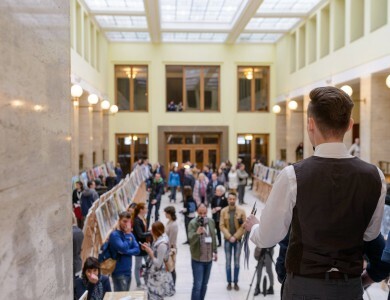 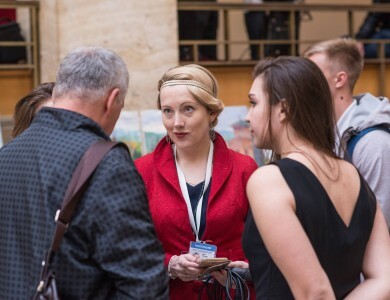 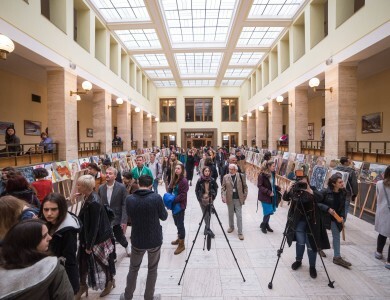 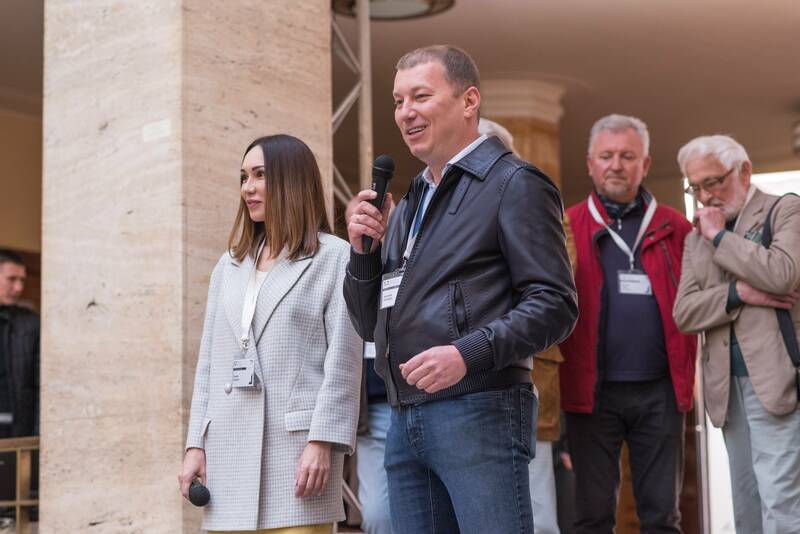 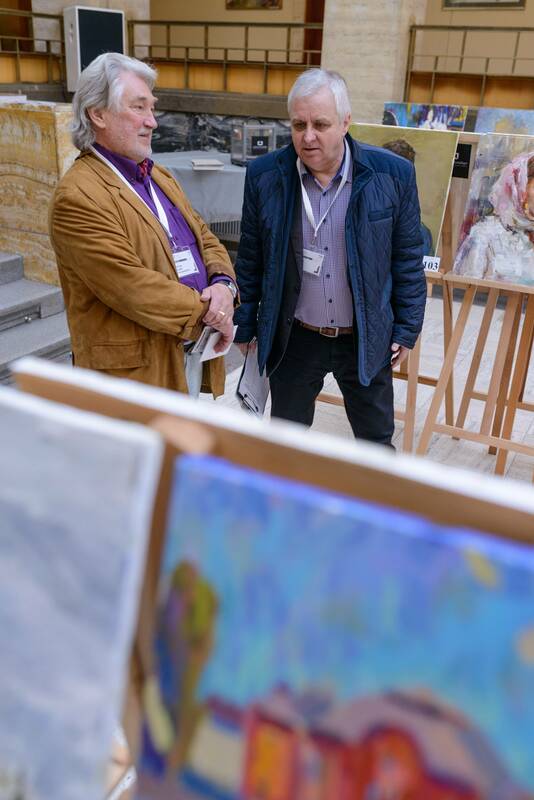 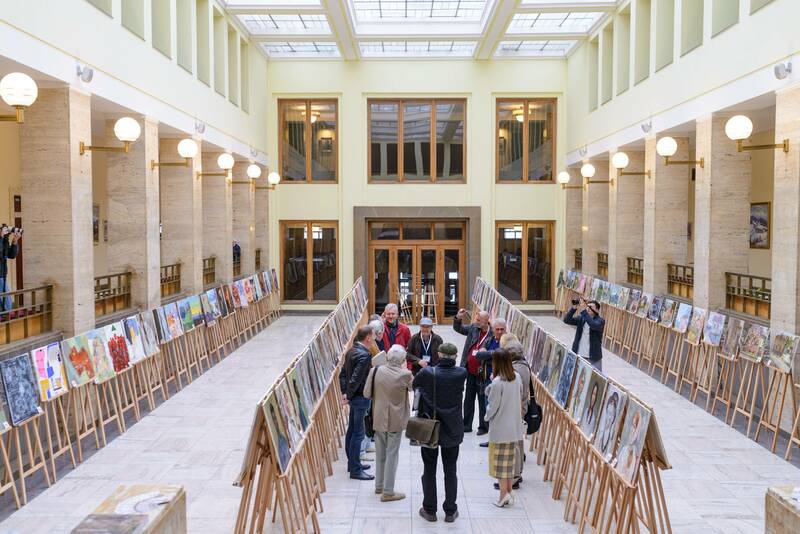 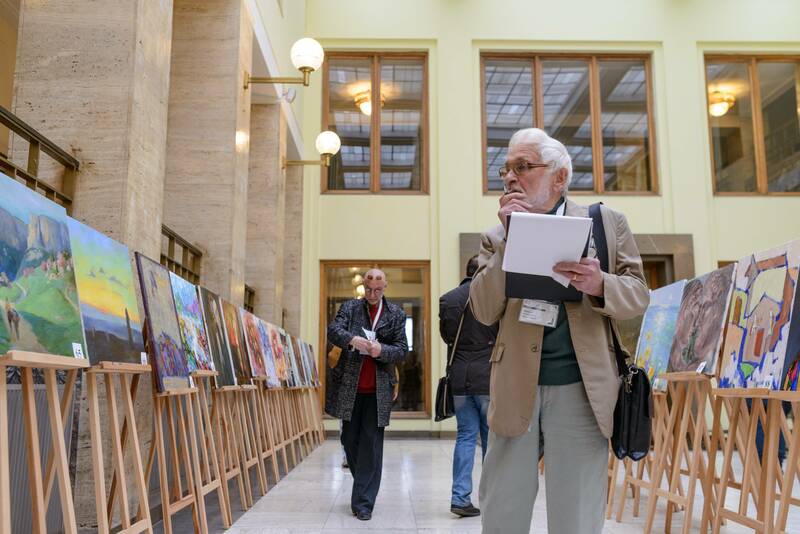 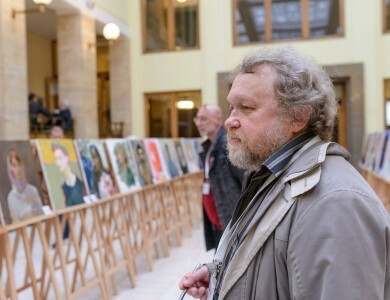 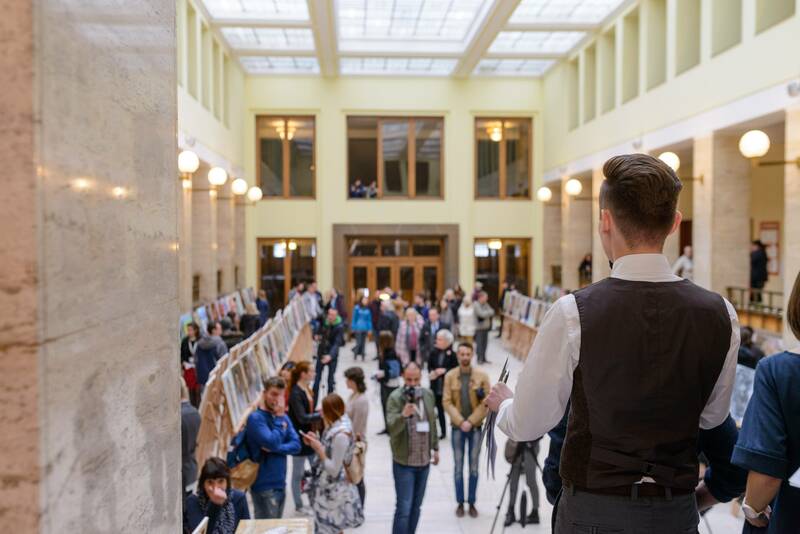 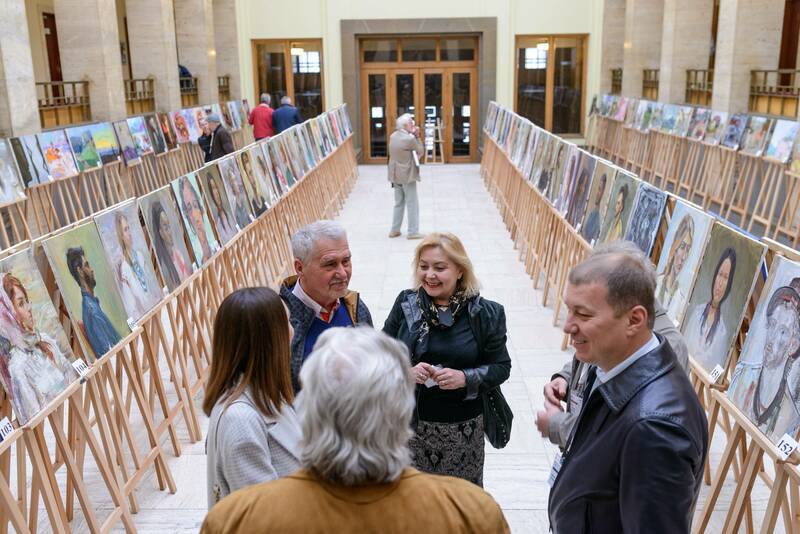 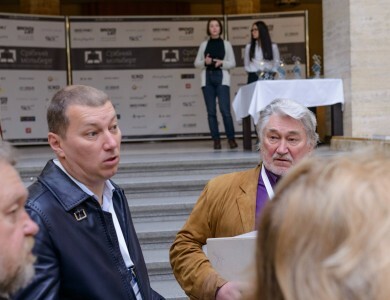 From the early morning the Jury worked in the hall atrium of the Transcarpasthian Regional State Administration- they watched the works, evaluated, voted. 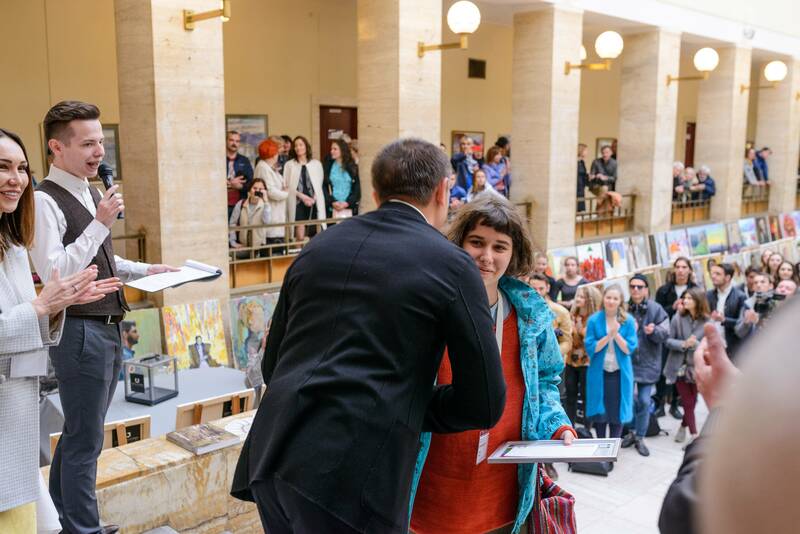 The partners, from their side, chose the canvases they liked the best to award the authors with special prizes. 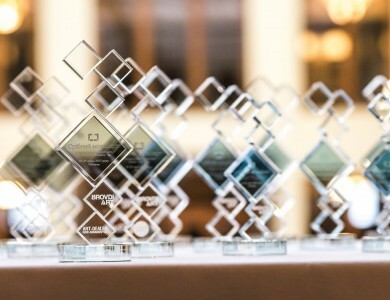 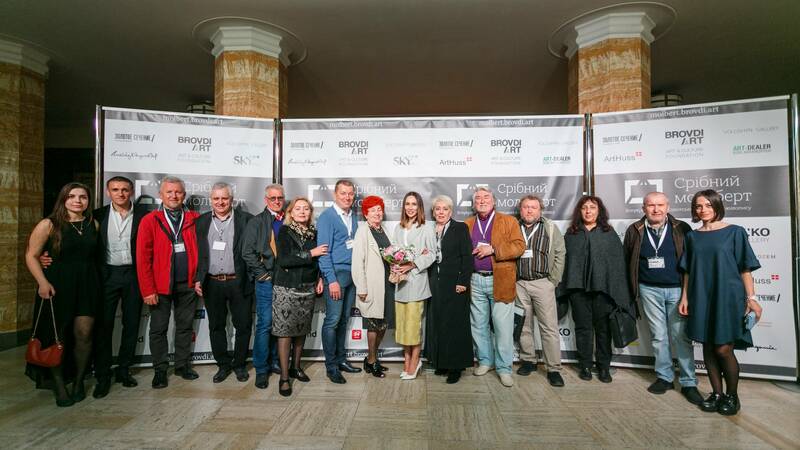 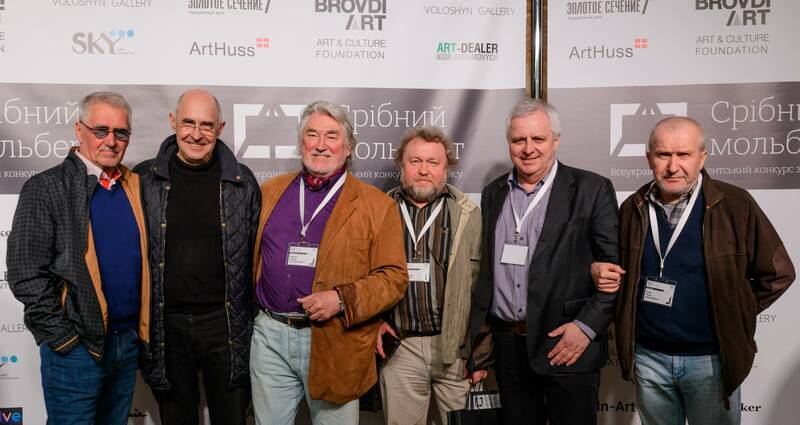 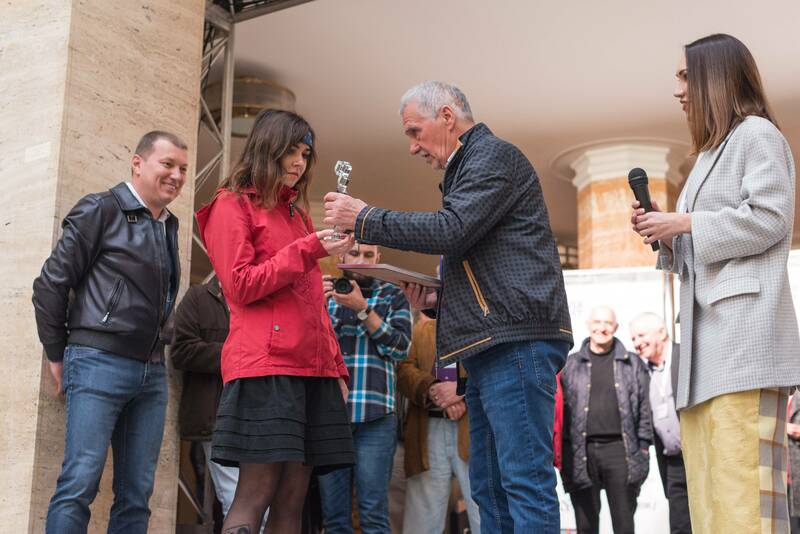 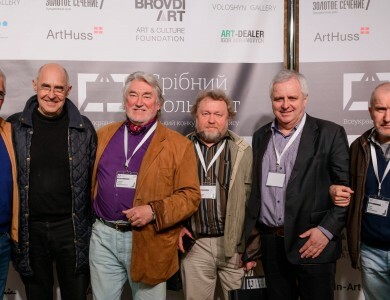 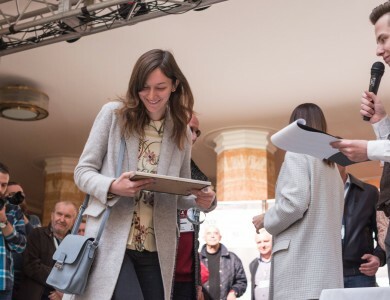 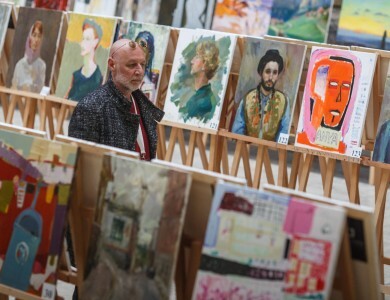 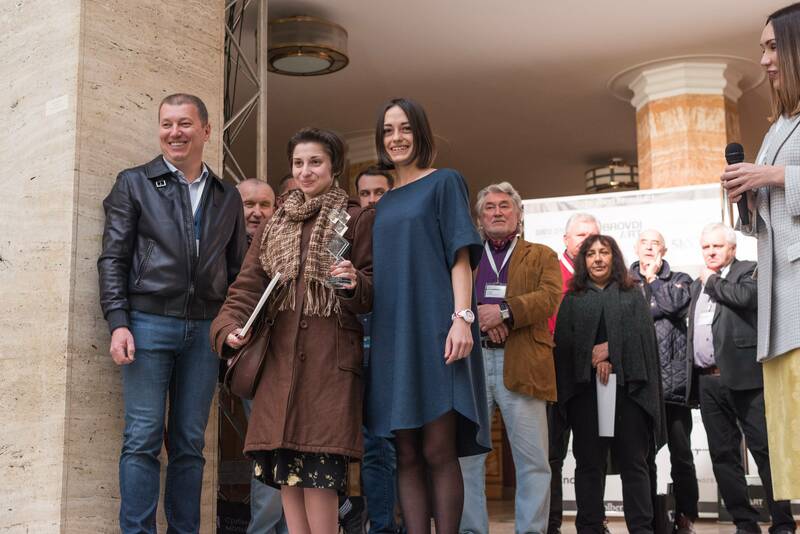 A little more and the name of winners were announced, the eminent artists and art critics awarded the prize. 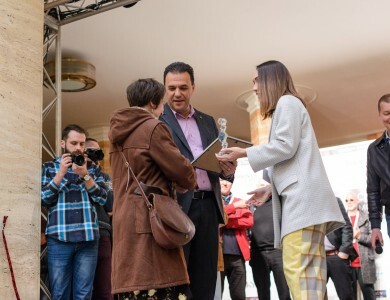 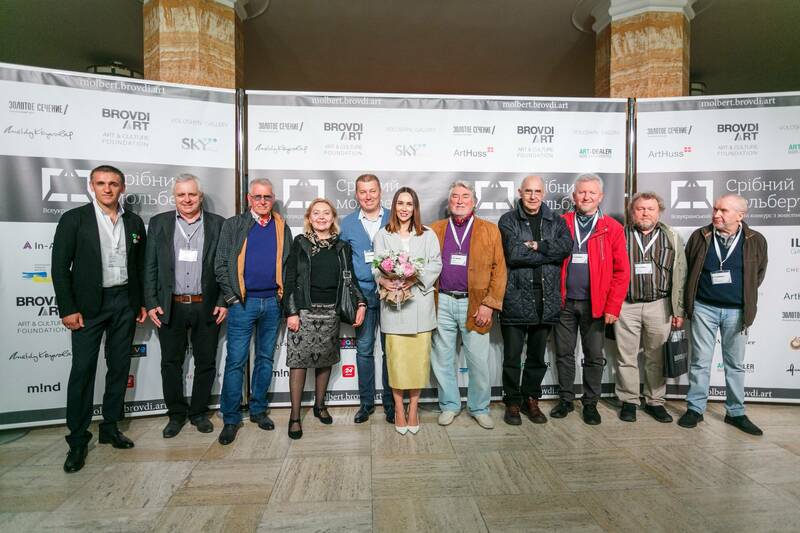 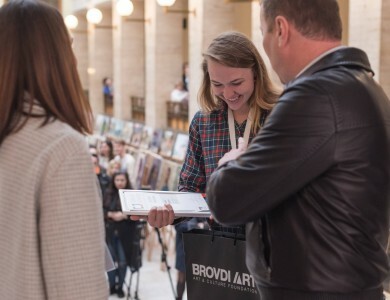 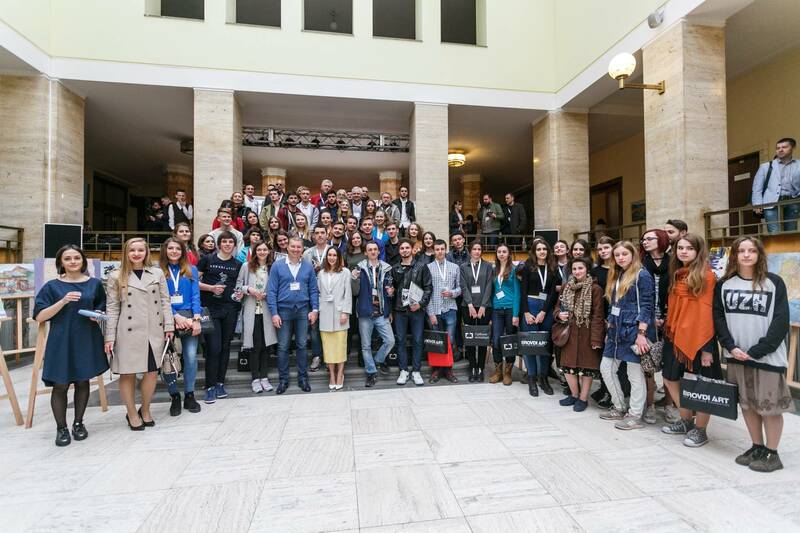 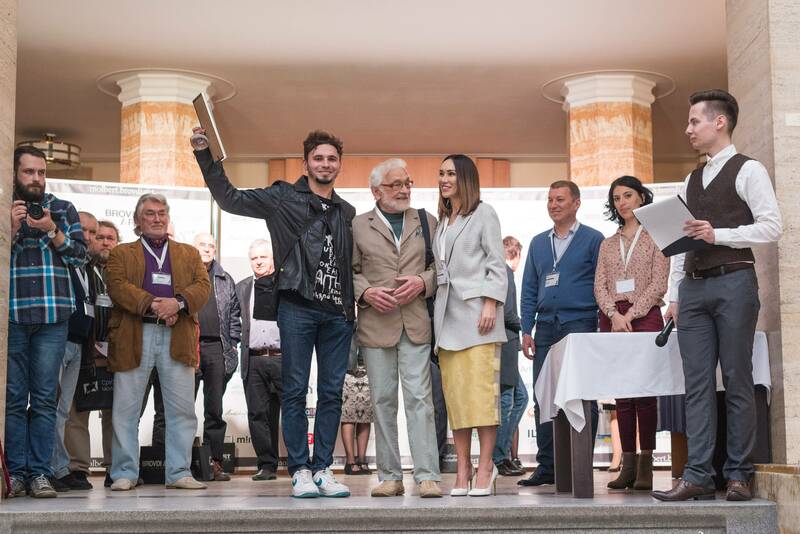 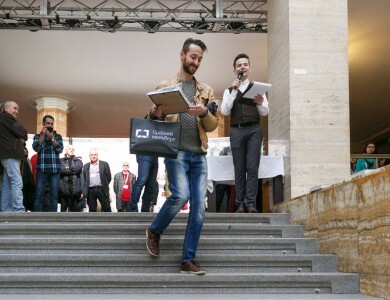 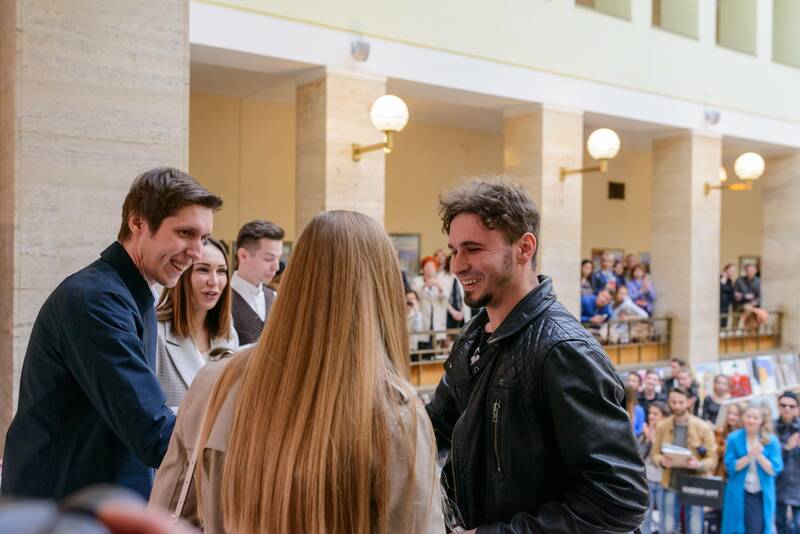 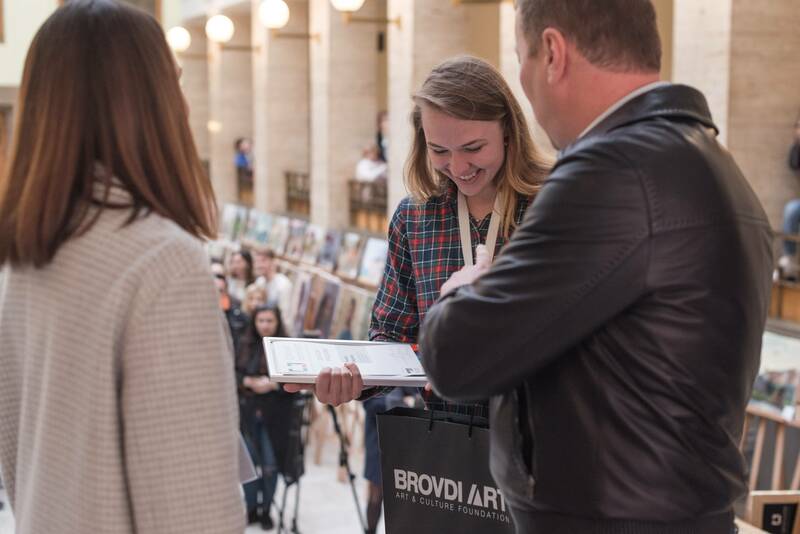 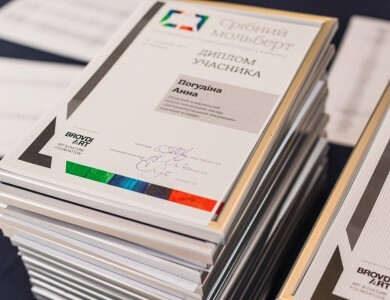 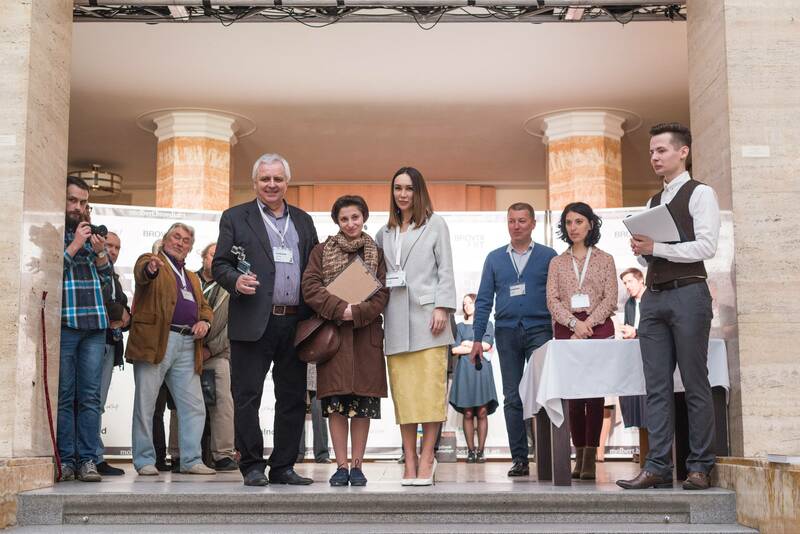 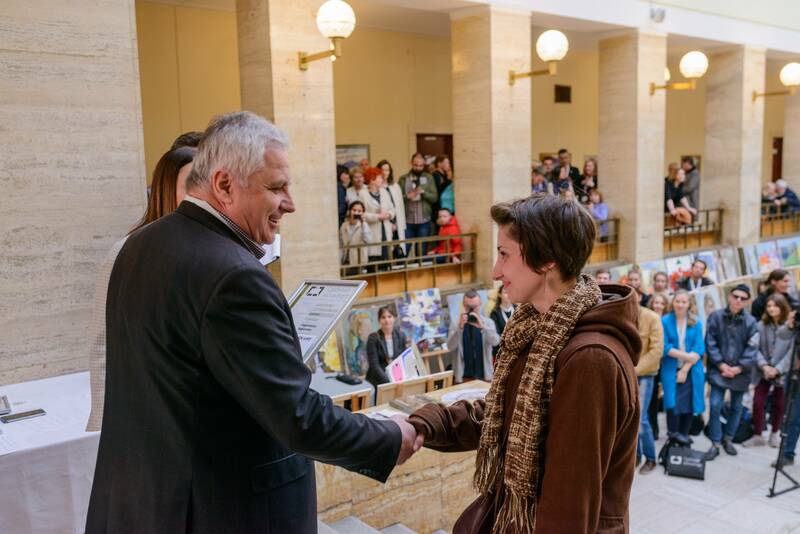 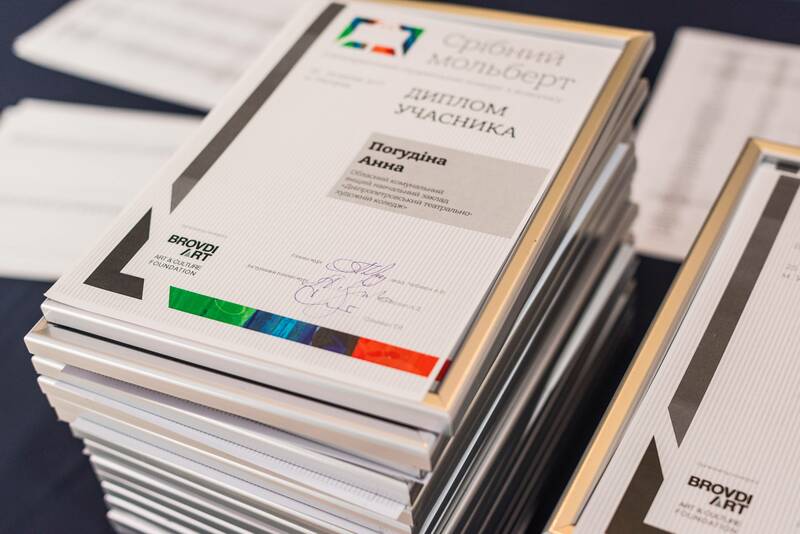 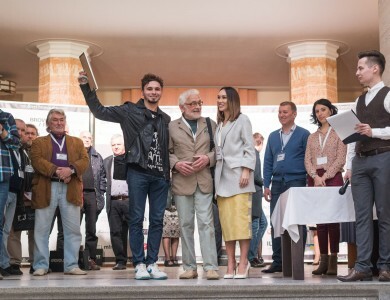 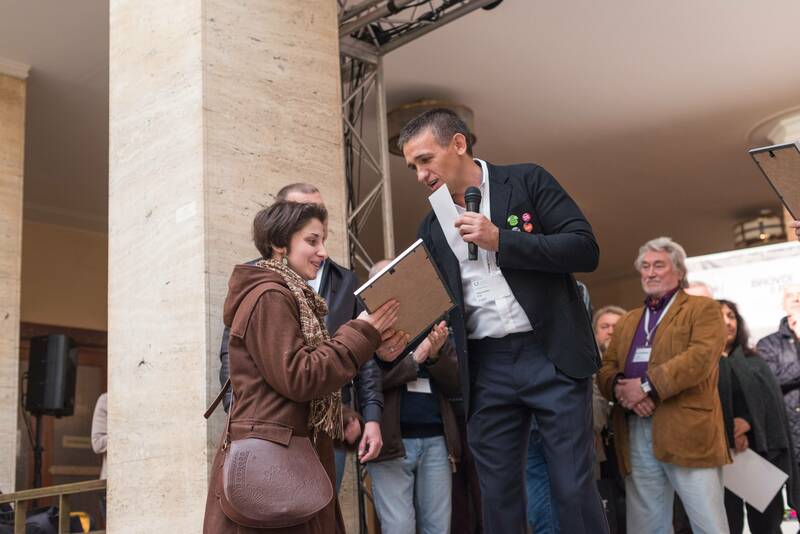 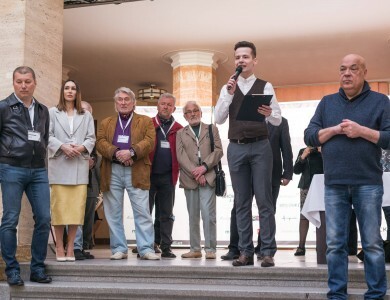 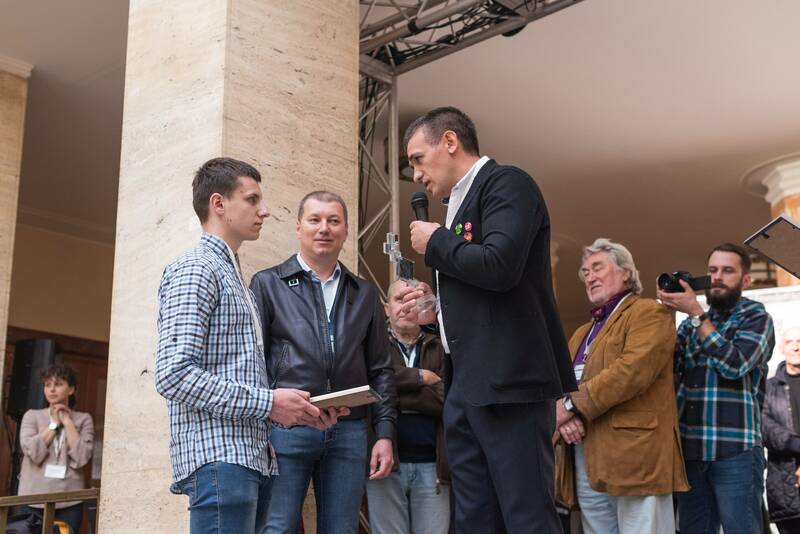 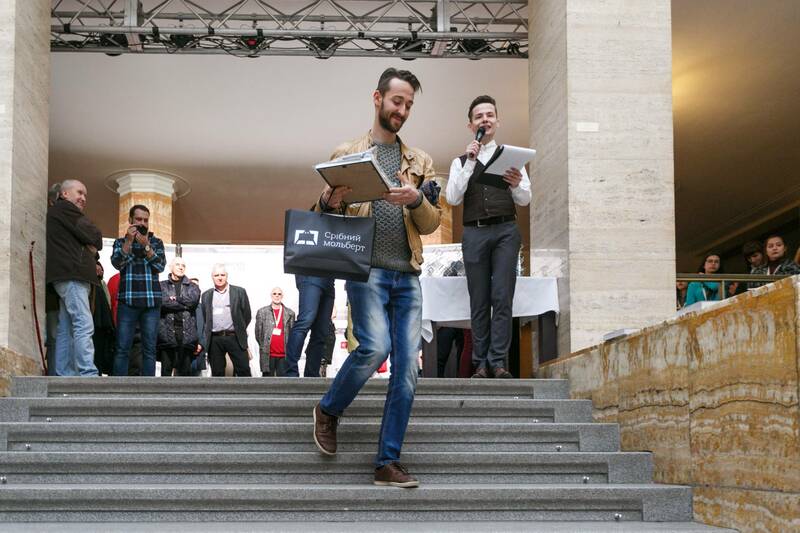 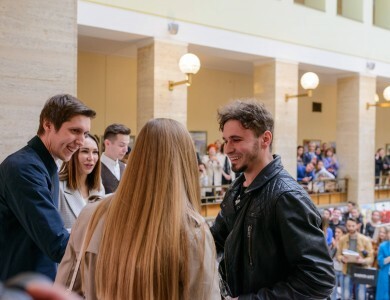 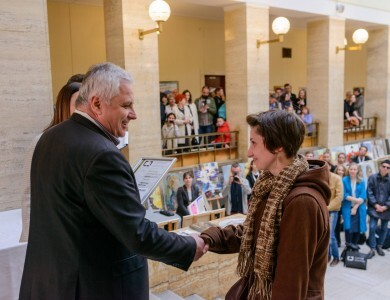 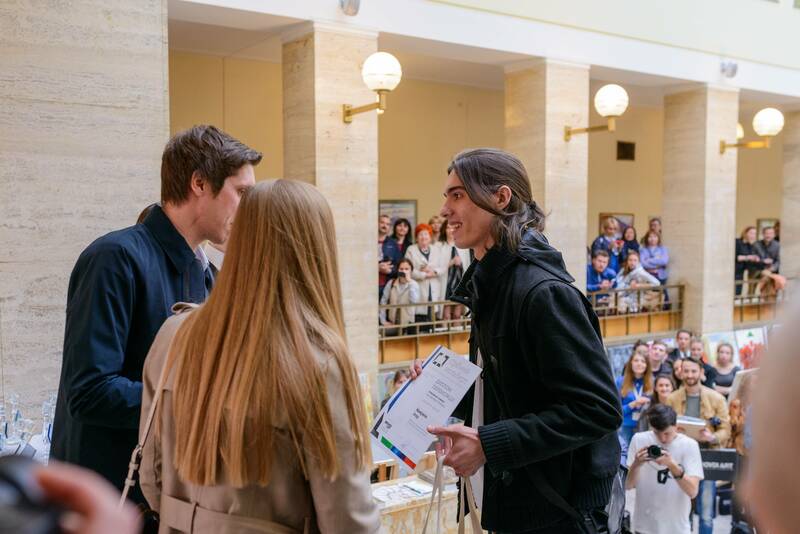 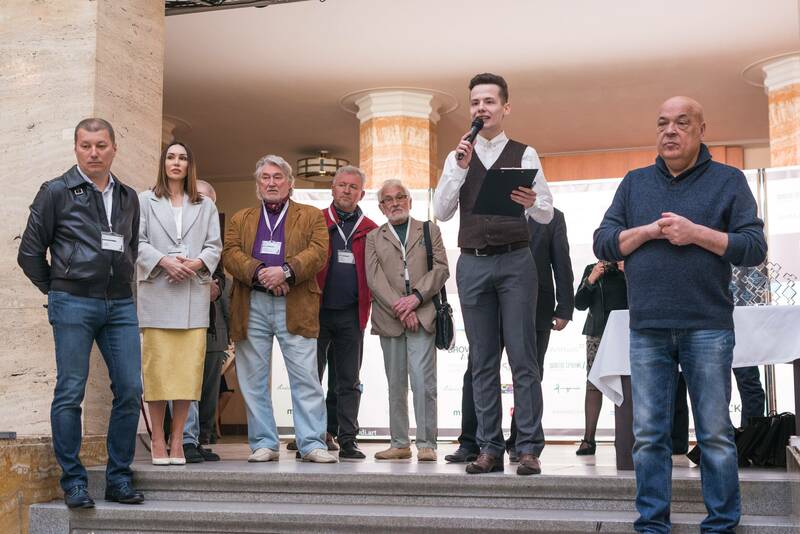 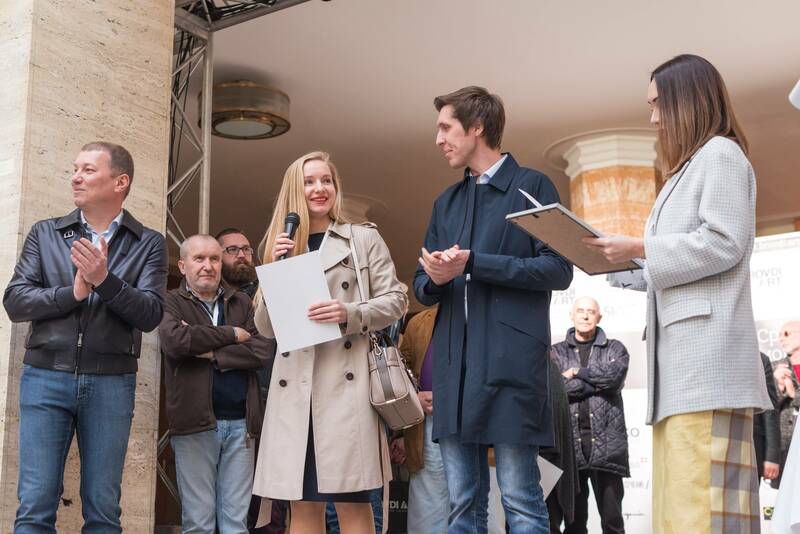 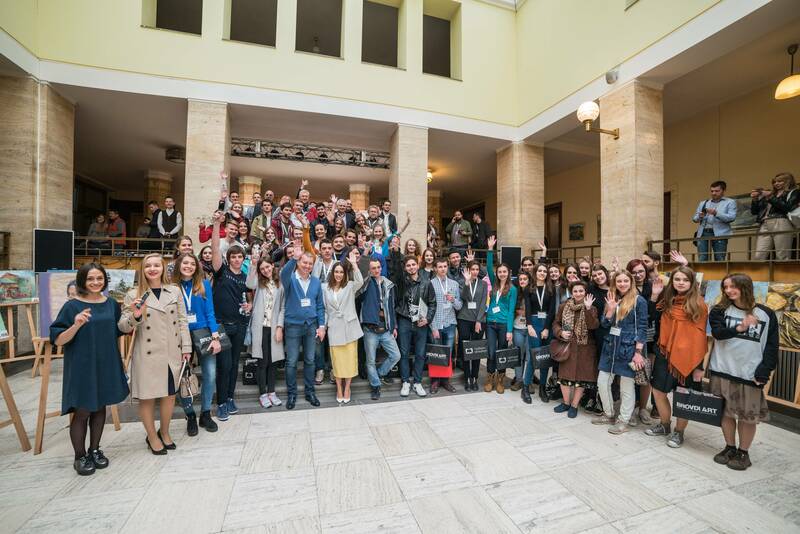 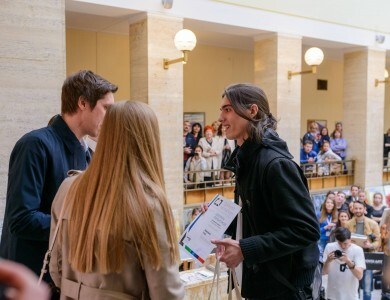 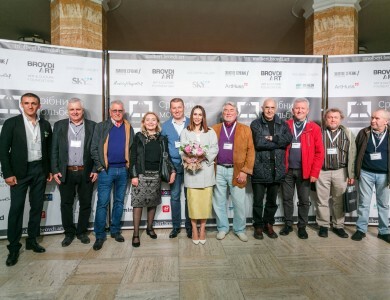 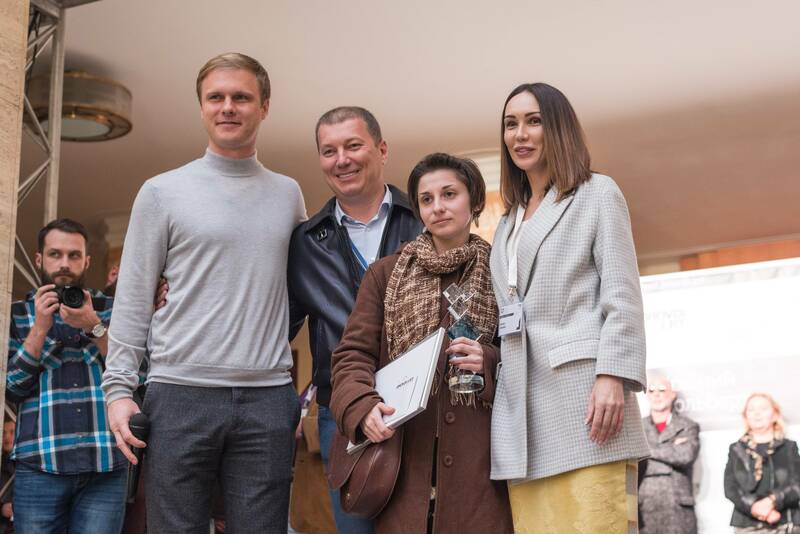 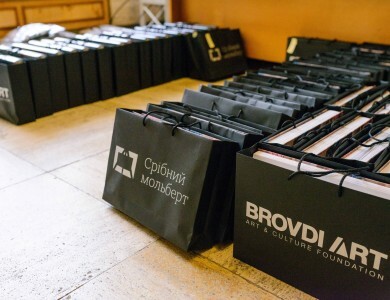 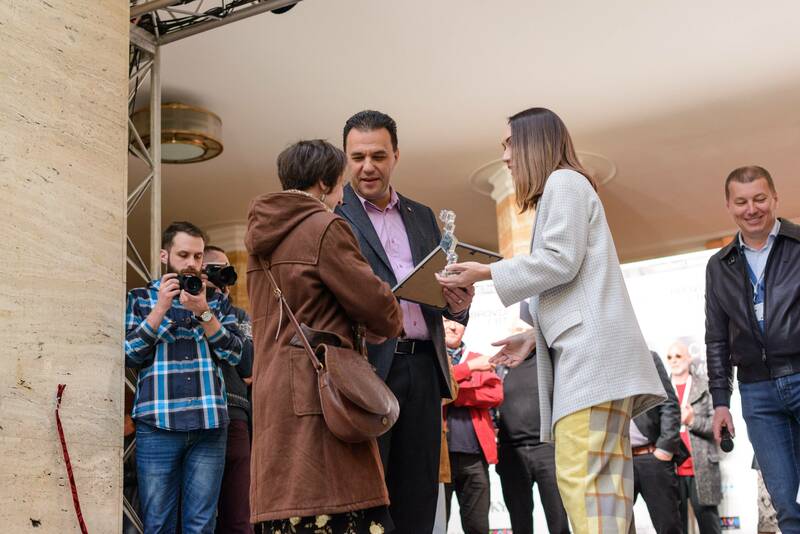 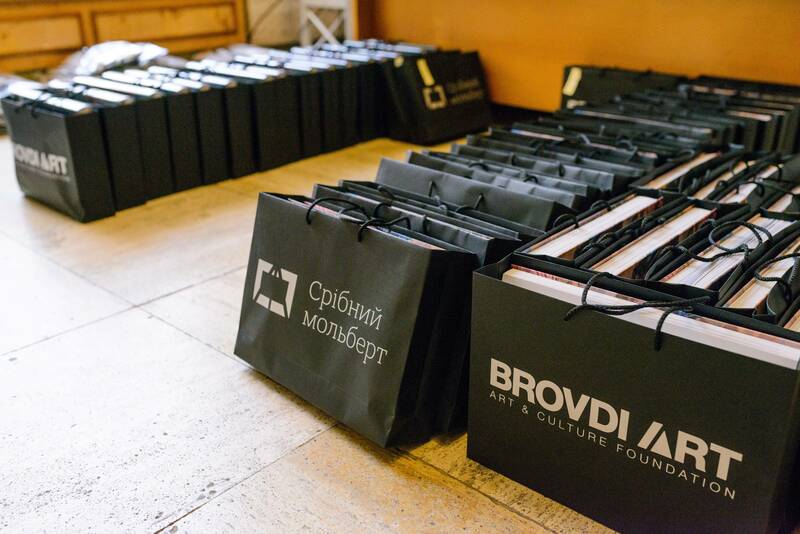 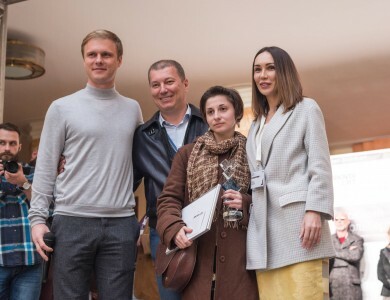 All contestants got the diplomas of the participants and gifts from the organizers of the contest - Art & Culture Foundation «Brovdi Art». 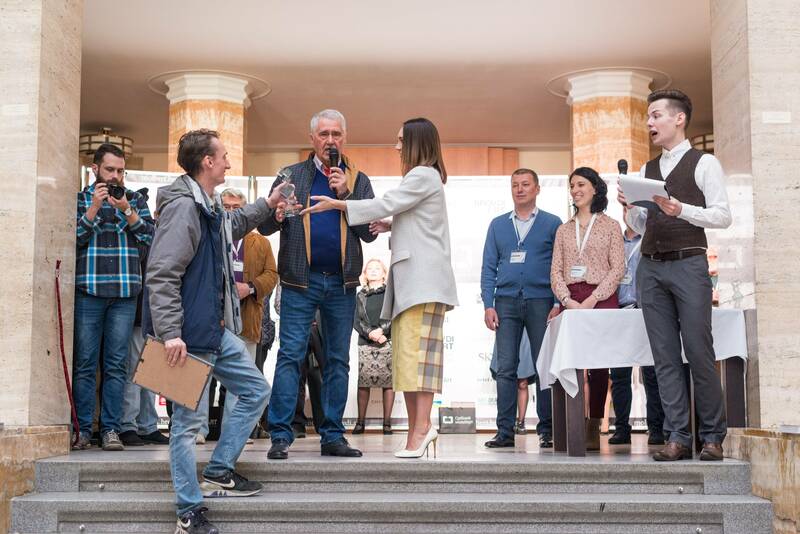 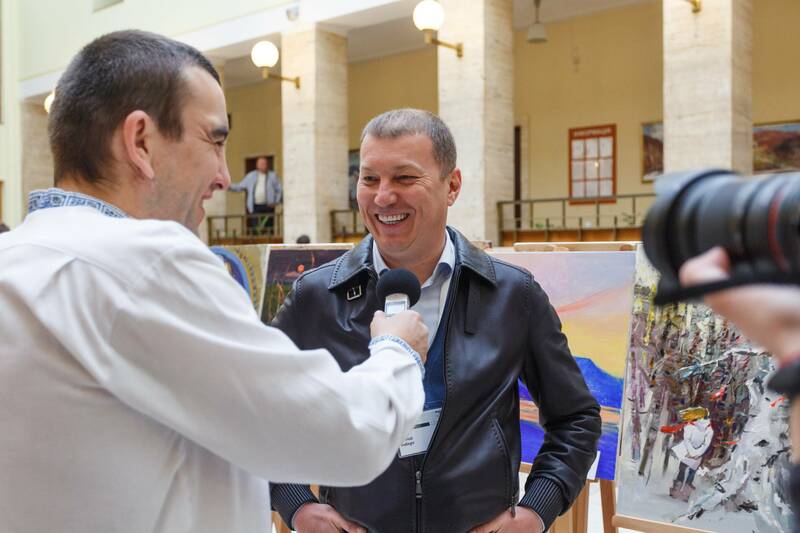 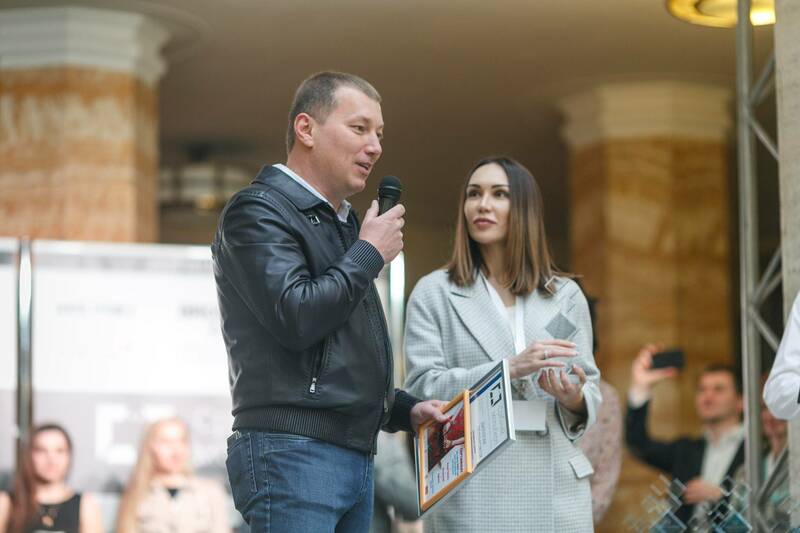 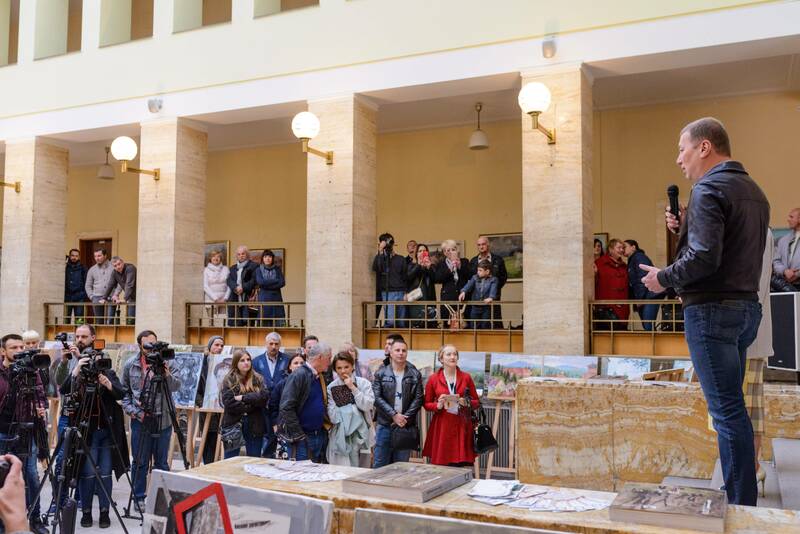 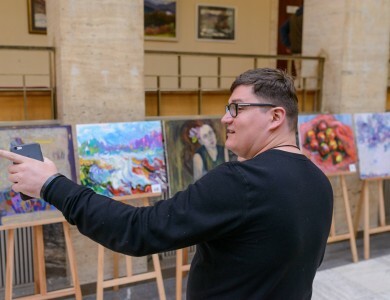 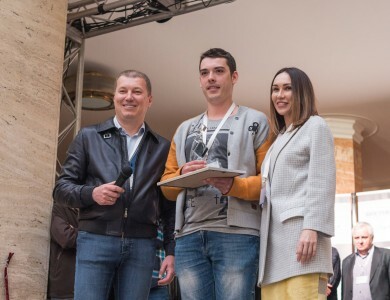 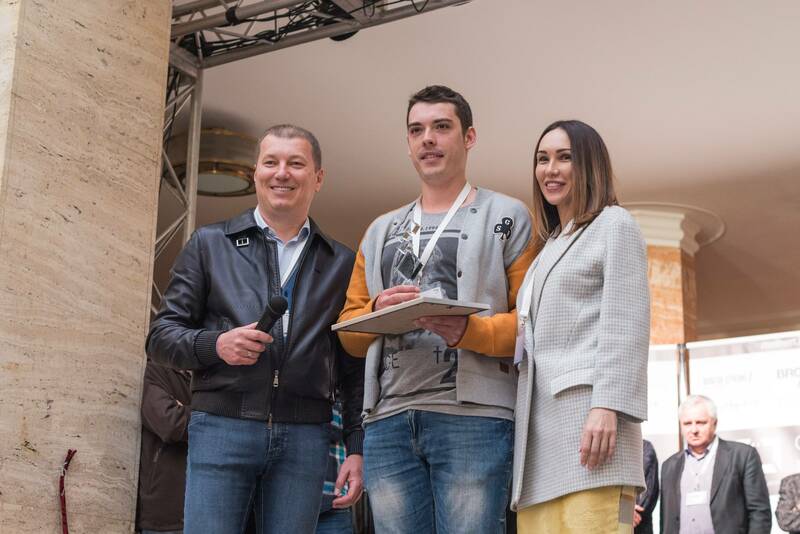 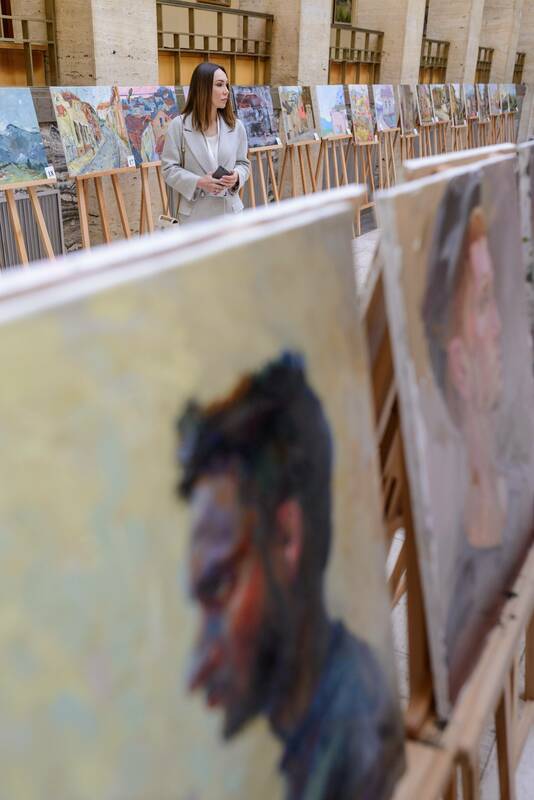 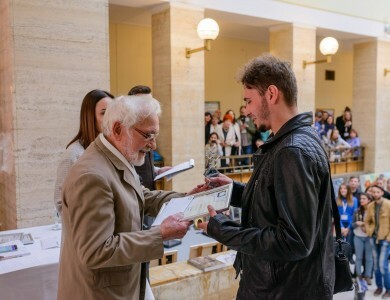 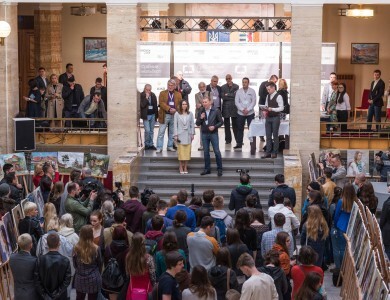 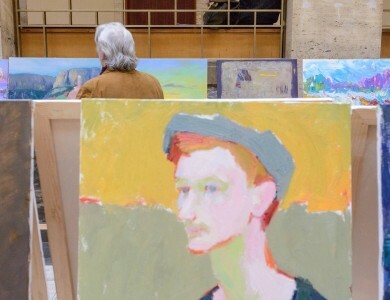 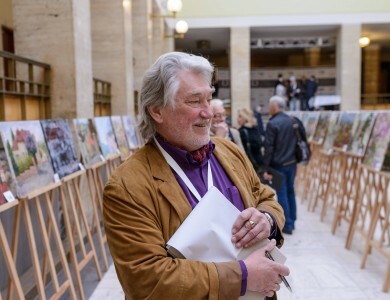 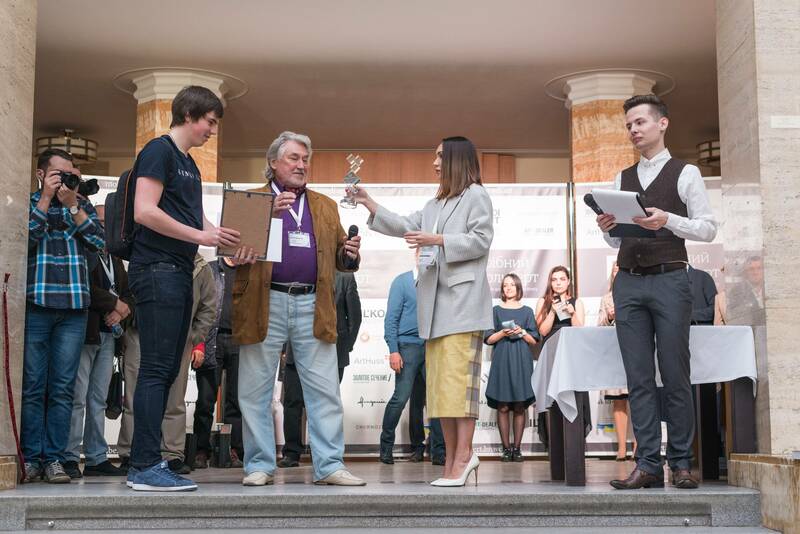 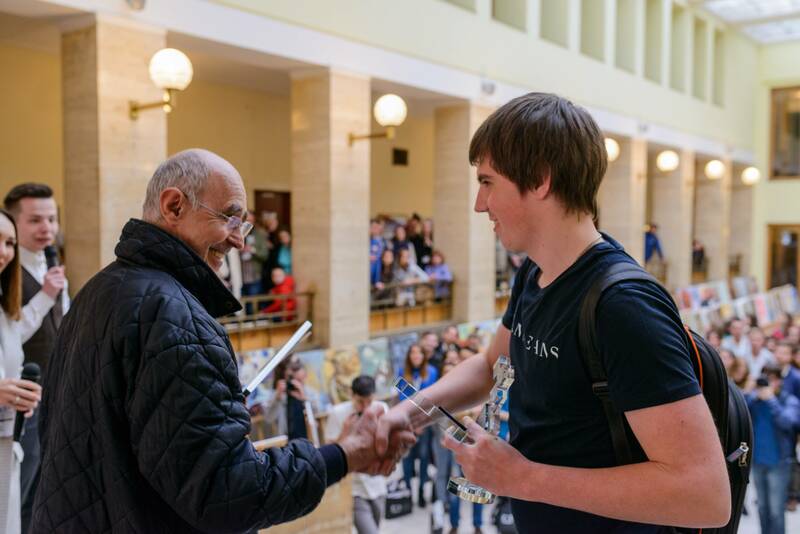 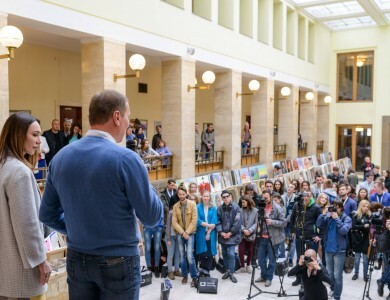 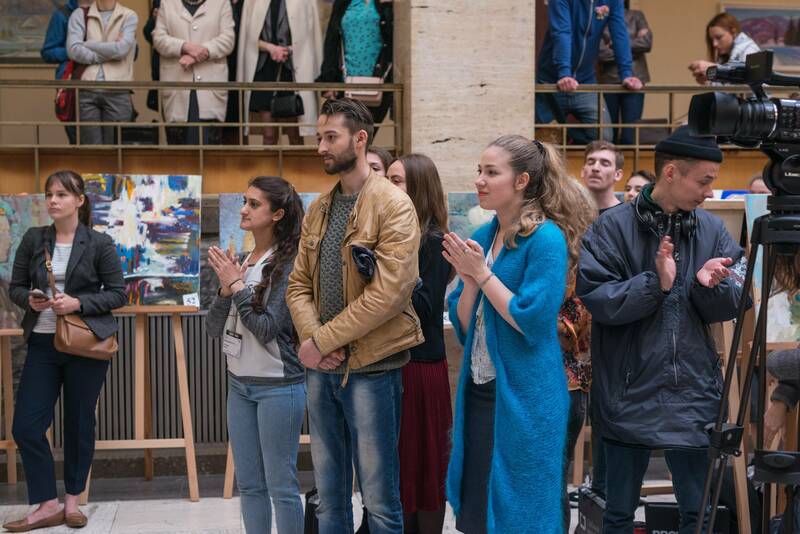 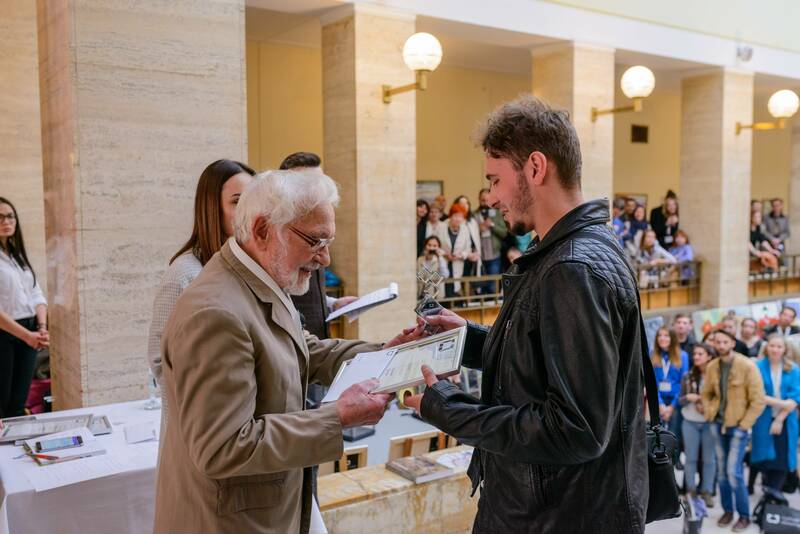 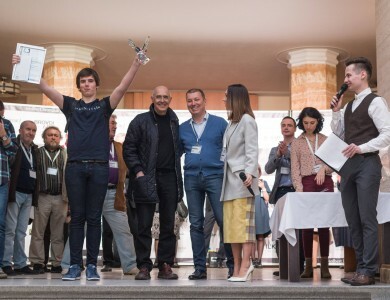 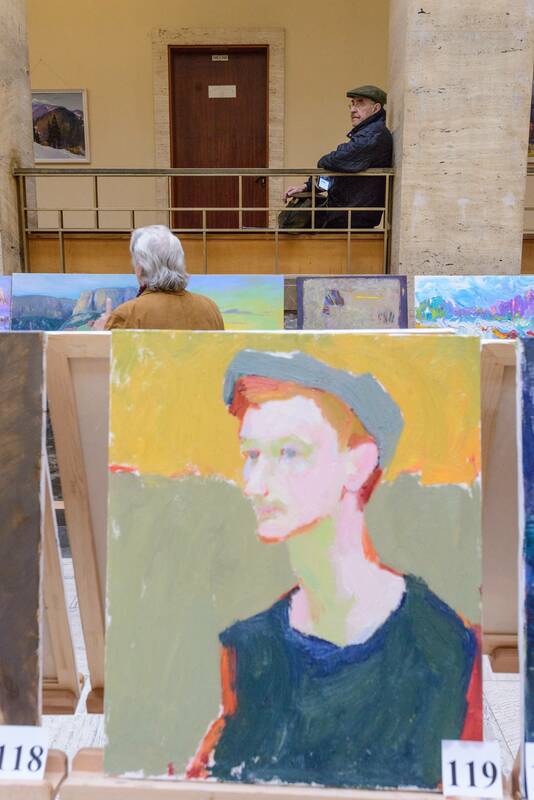 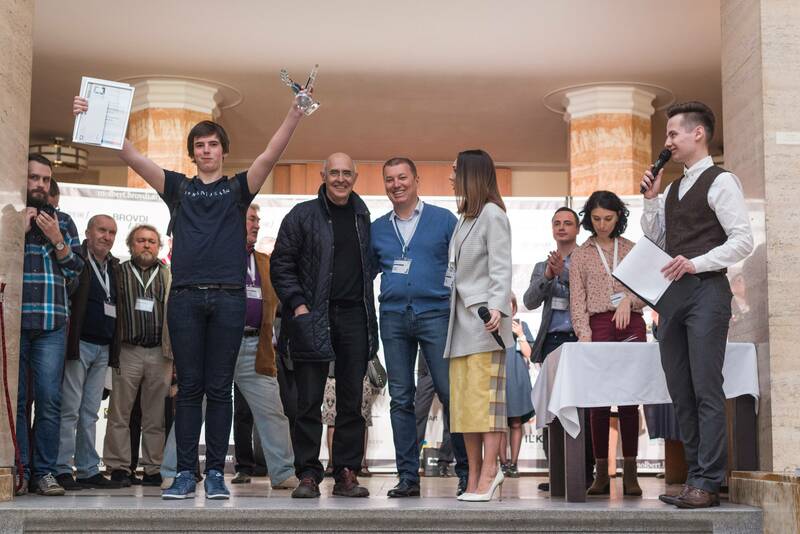 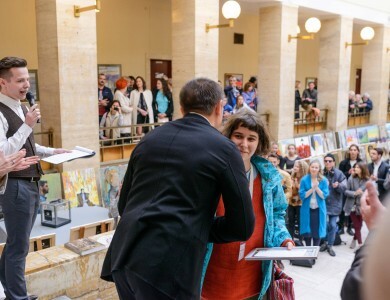 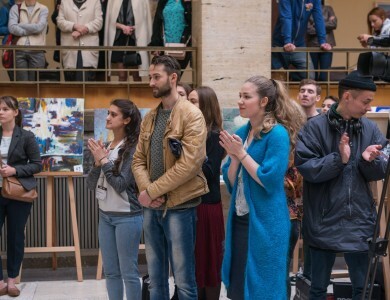 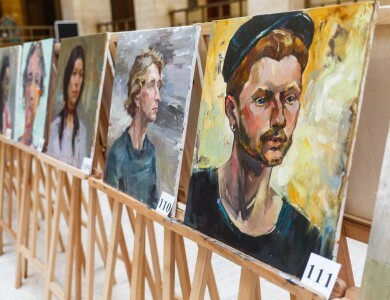 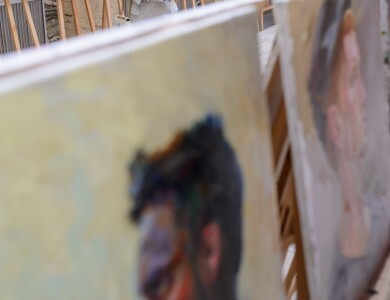 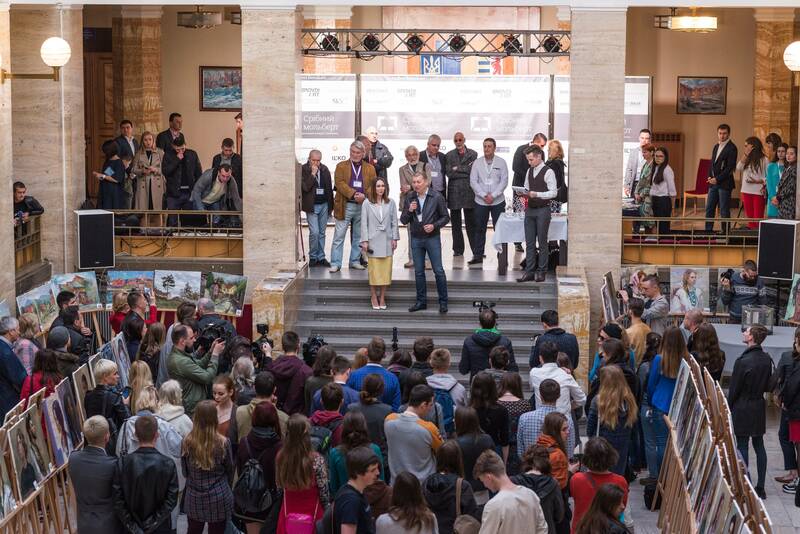 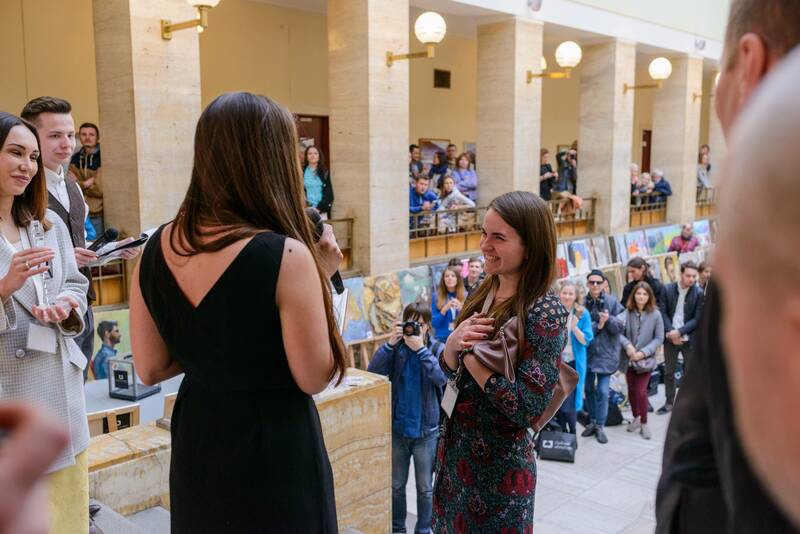 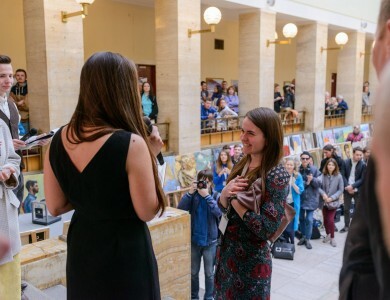 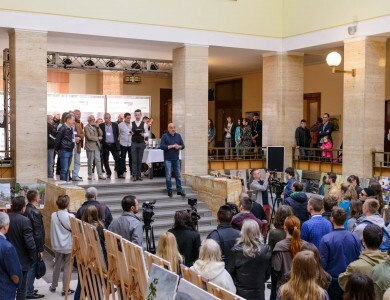 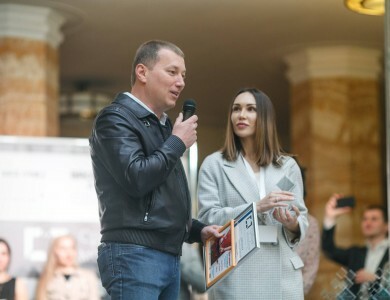 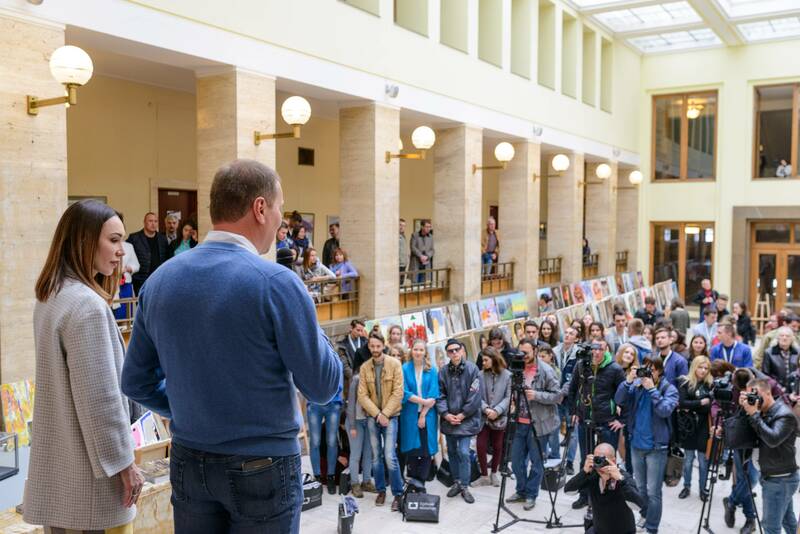 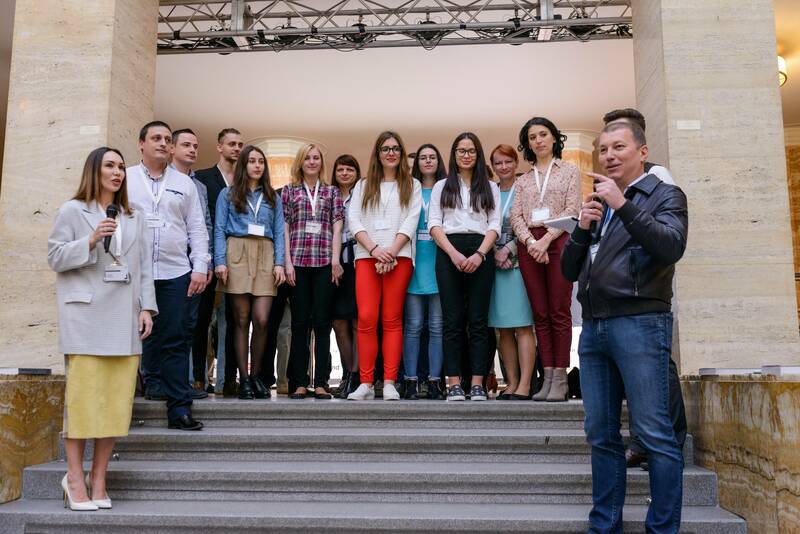 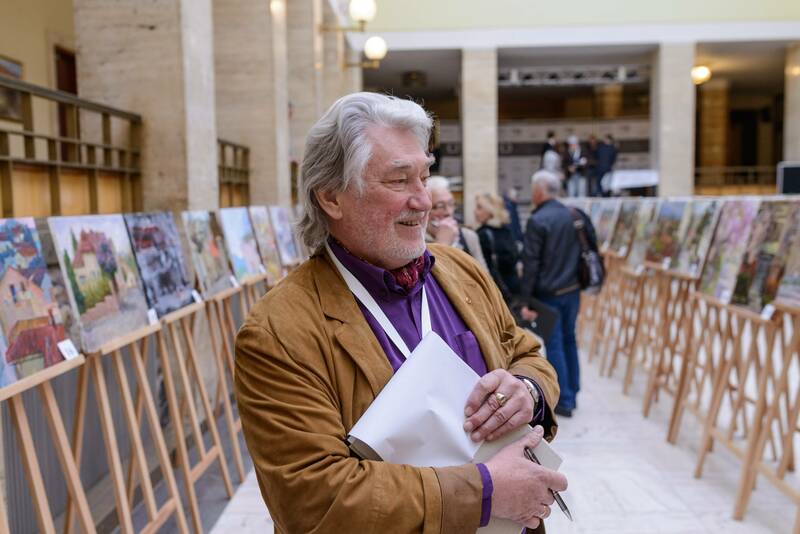 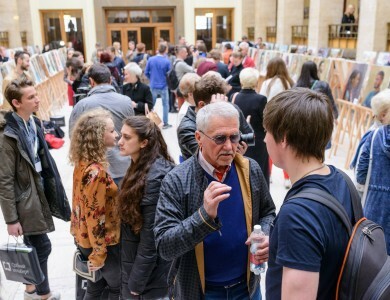 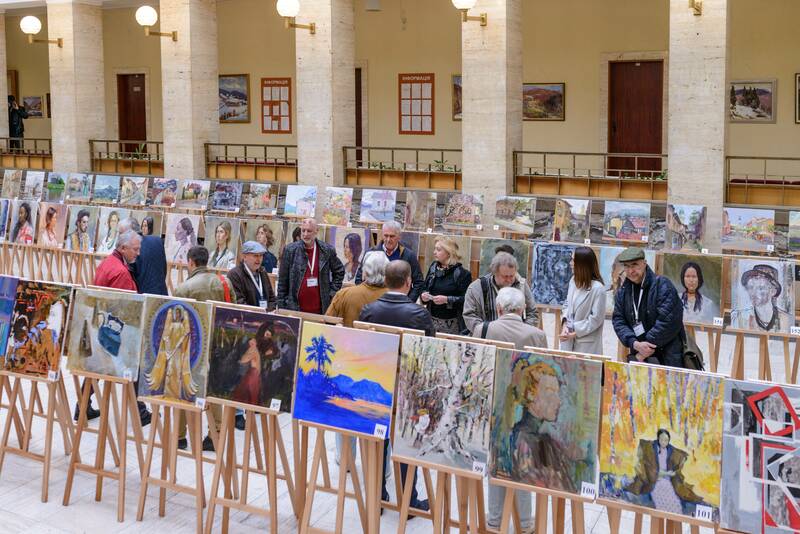 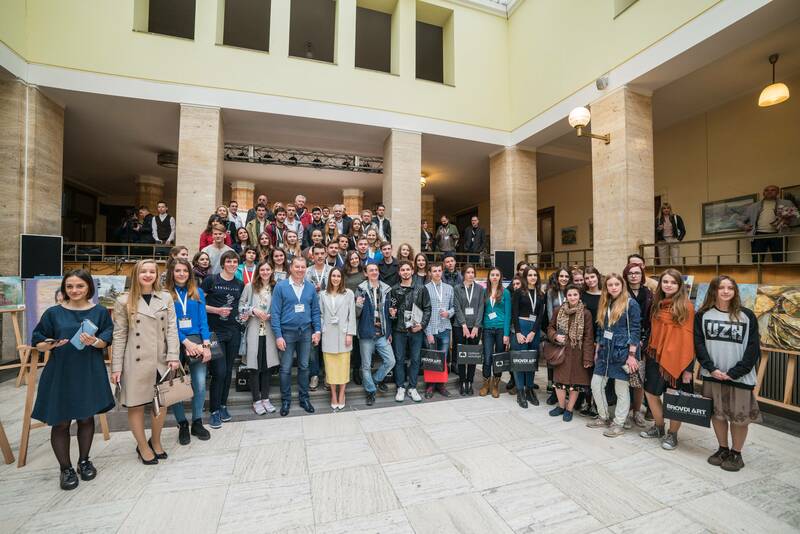 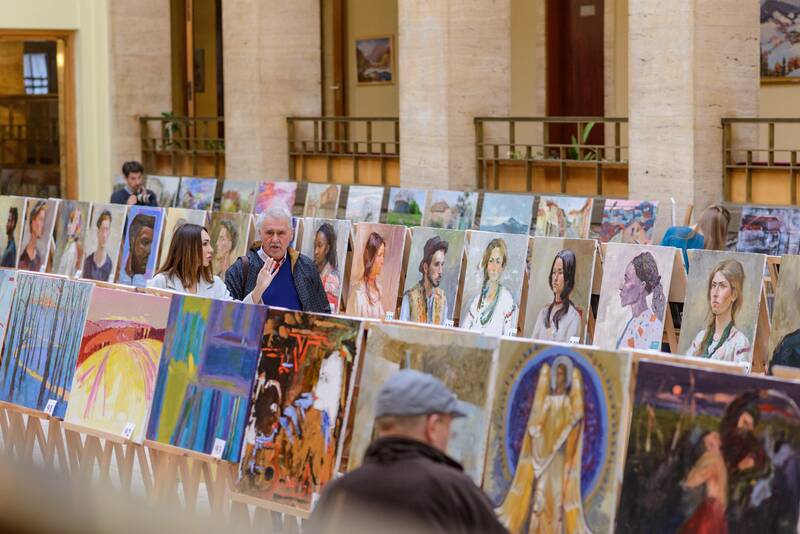 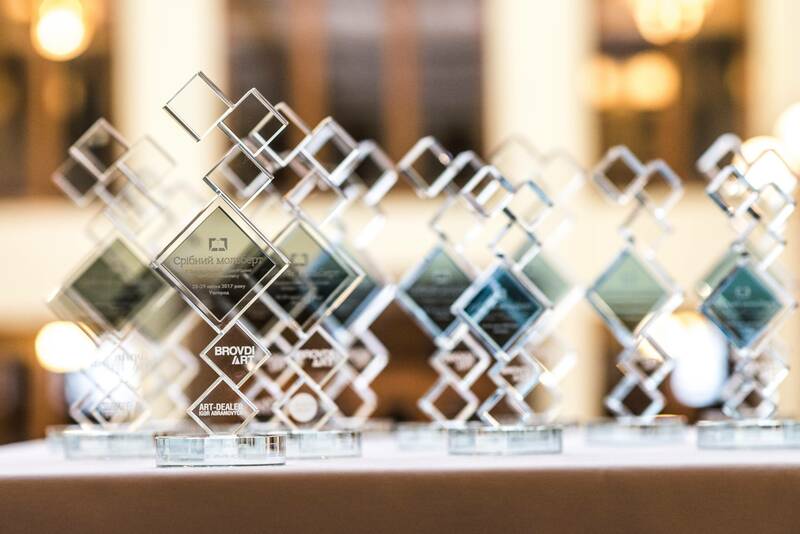 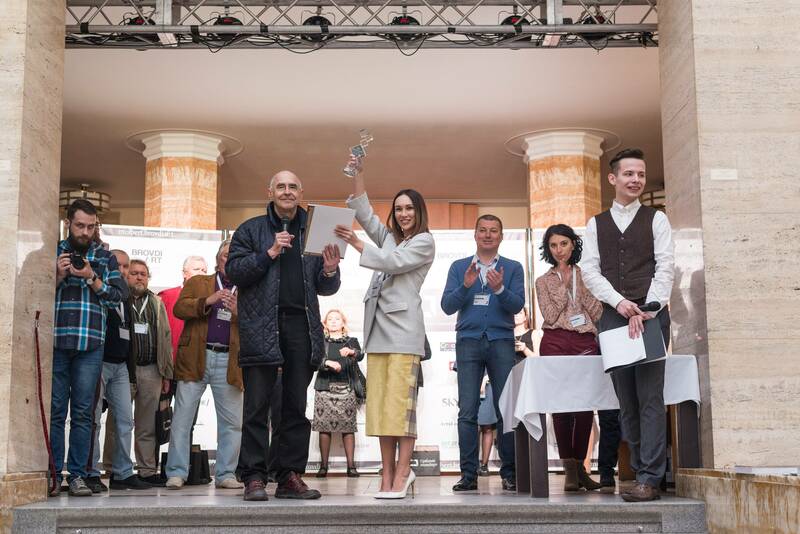 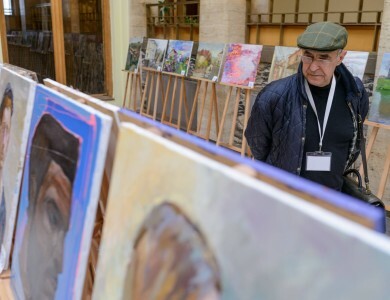 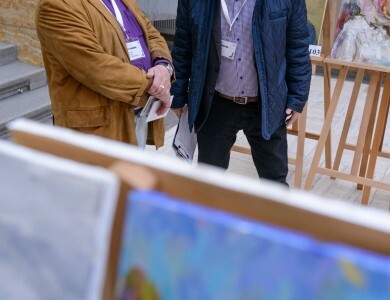 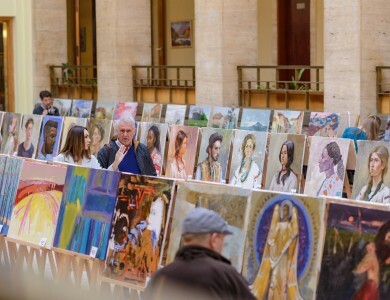 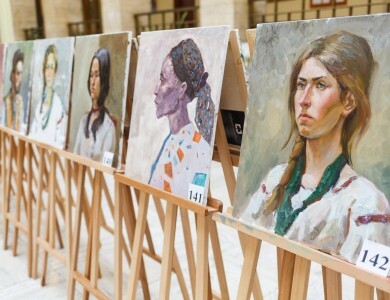 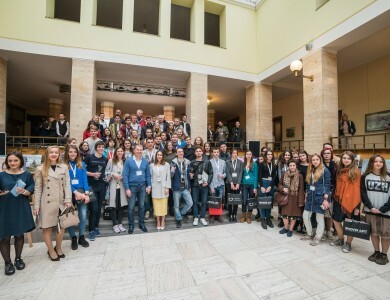 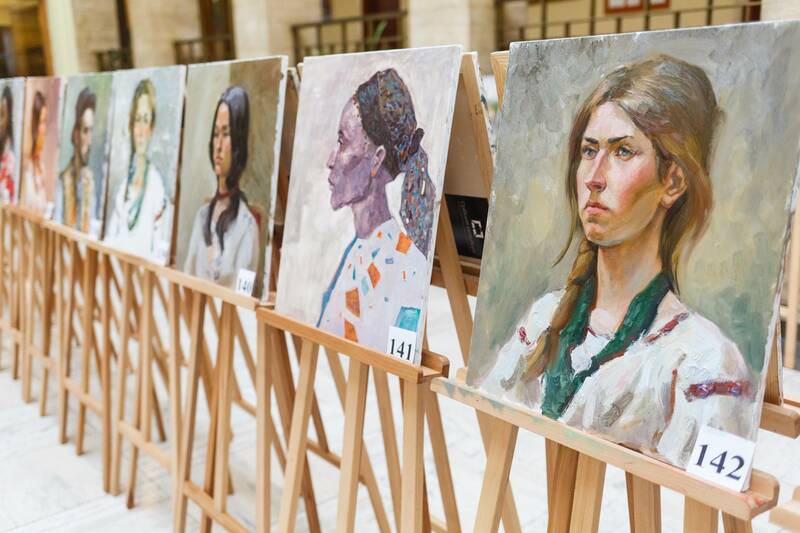 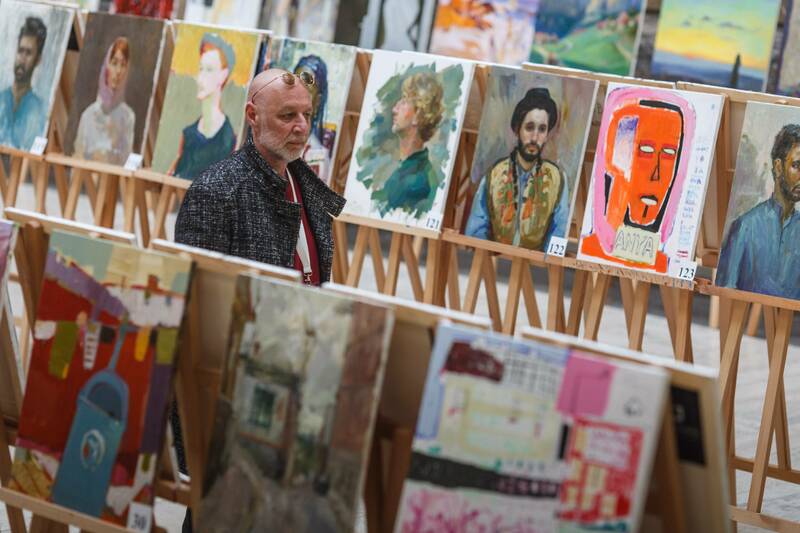 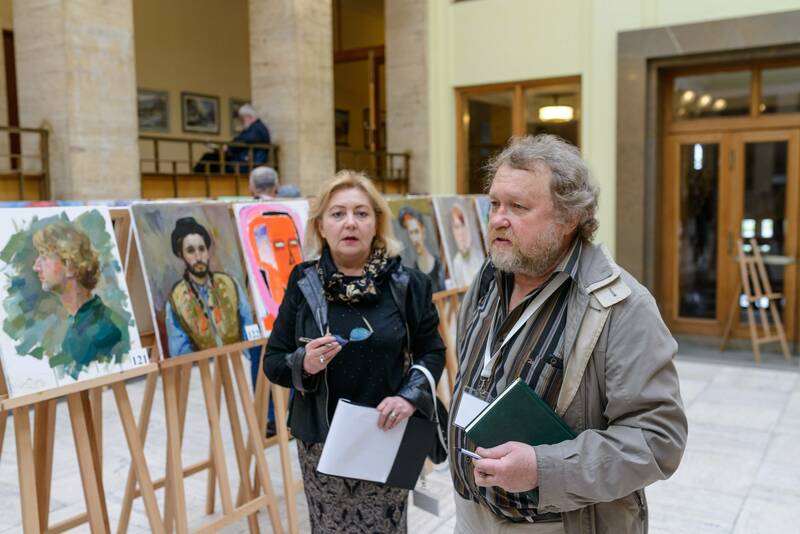 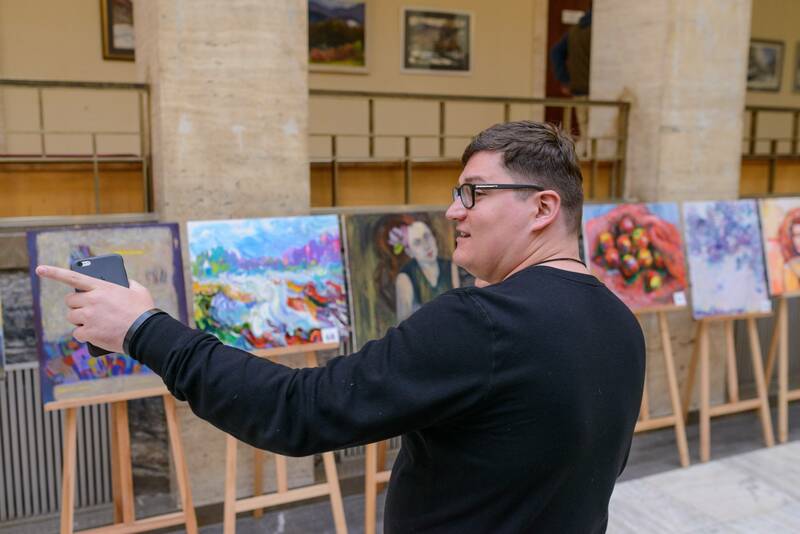 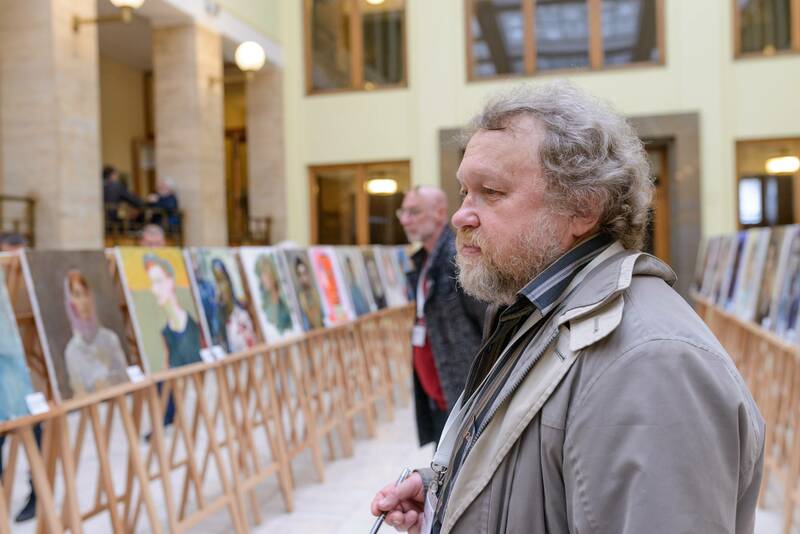 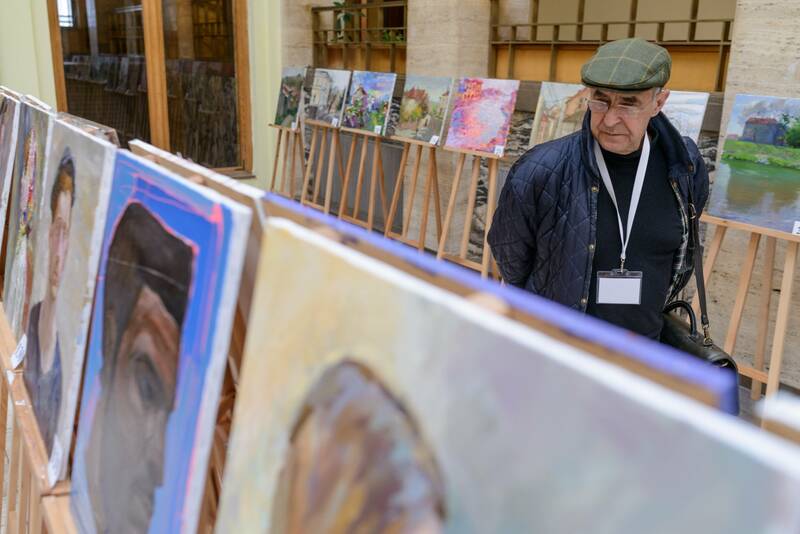 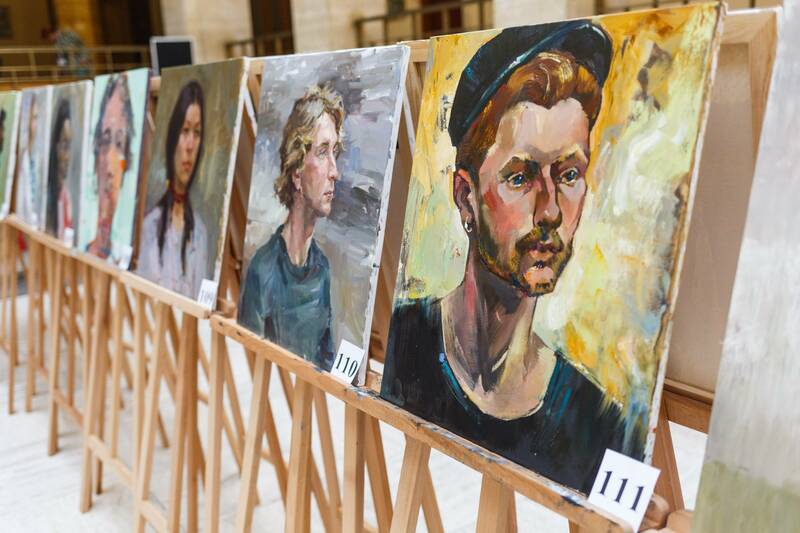 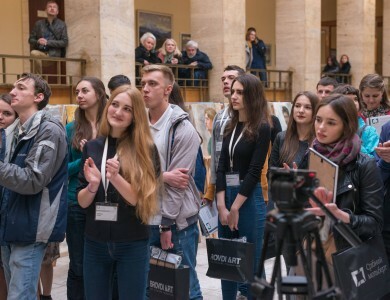 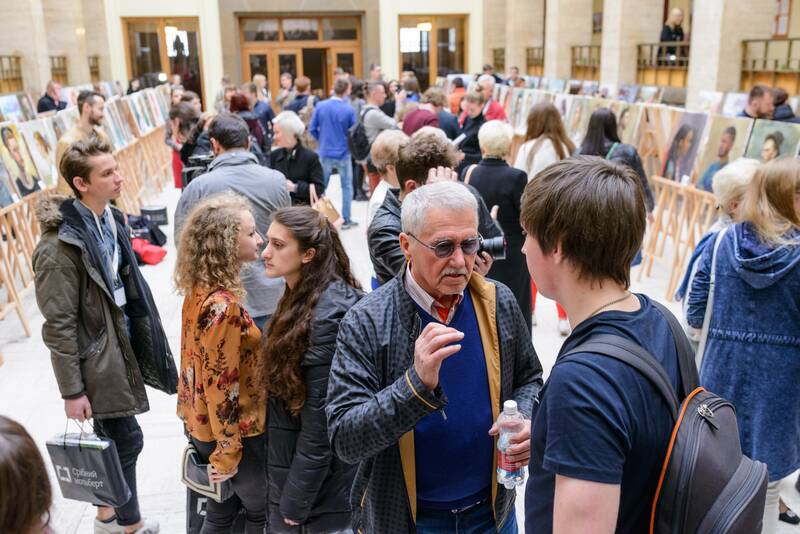 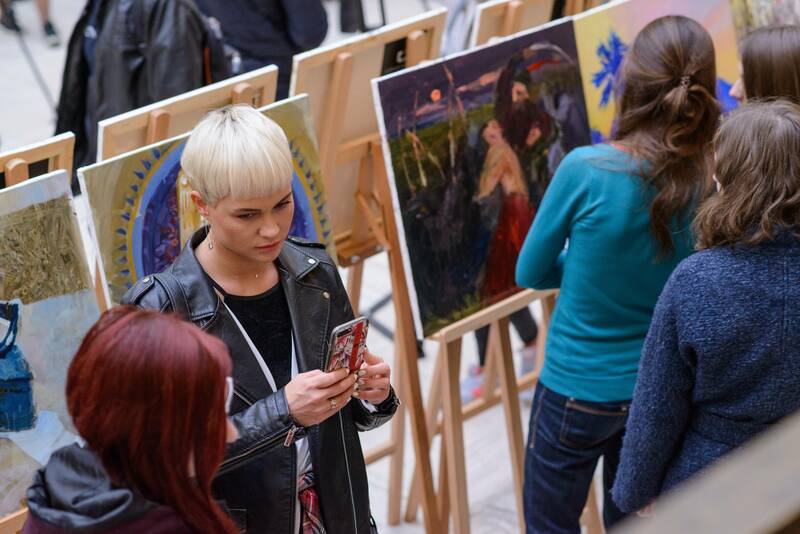 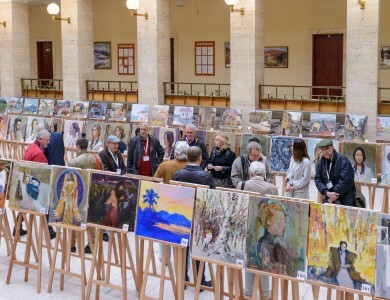 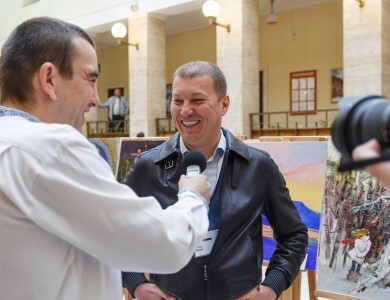 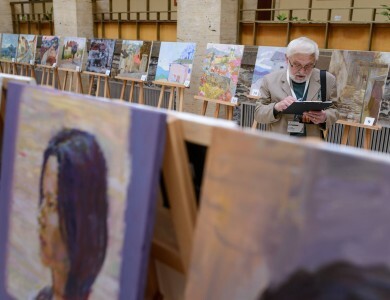 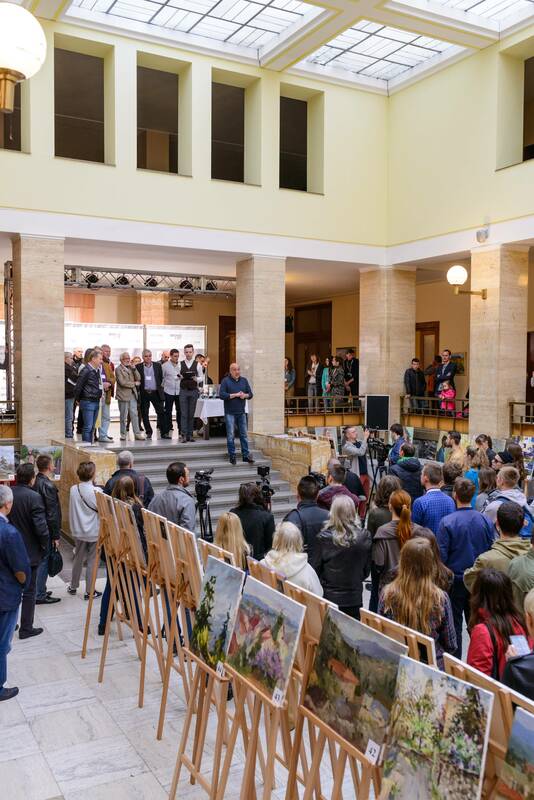 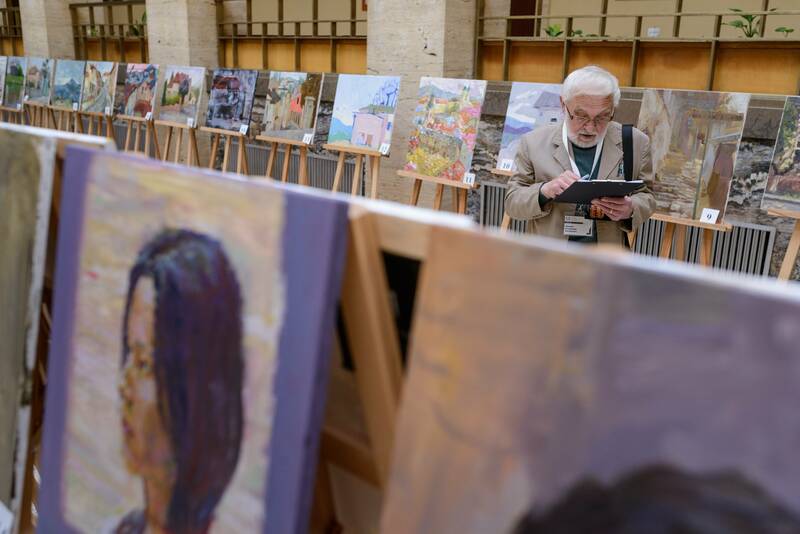 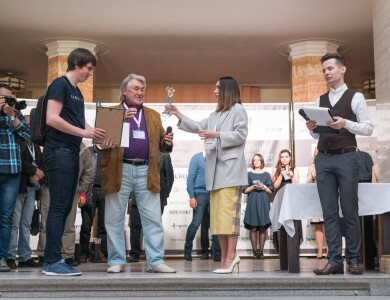 Soon, the names of the winners of the 2nd All-Ukrainian Student Contest in Painting «Silver Easel» will be known by all the country. 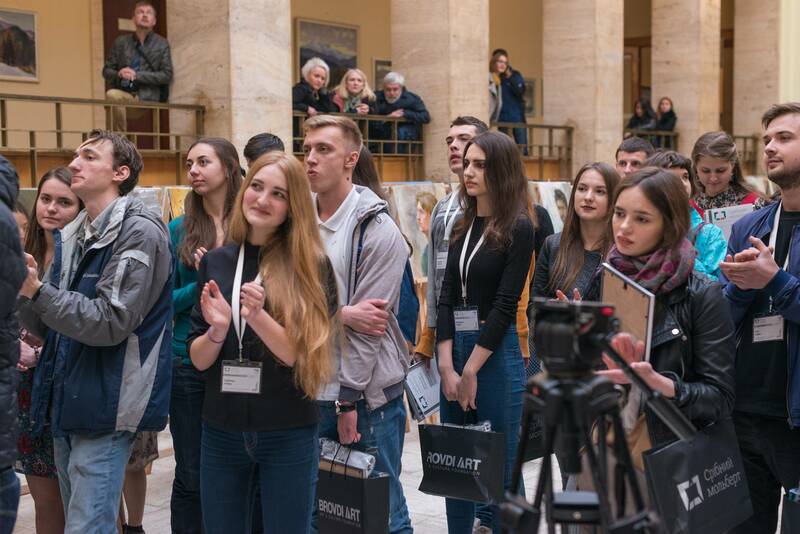 Still, now the organizers make sure: we will start to search for new talents. 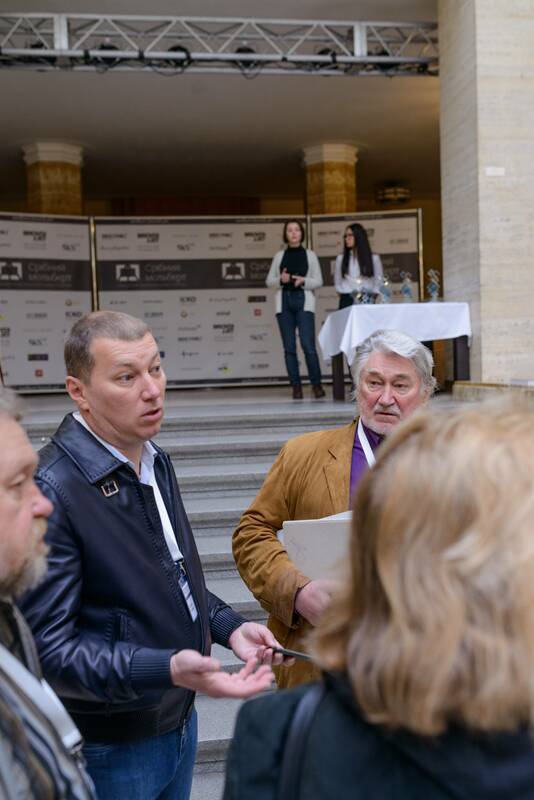 That's why we are not saying good-bye, we say till the next meeting!